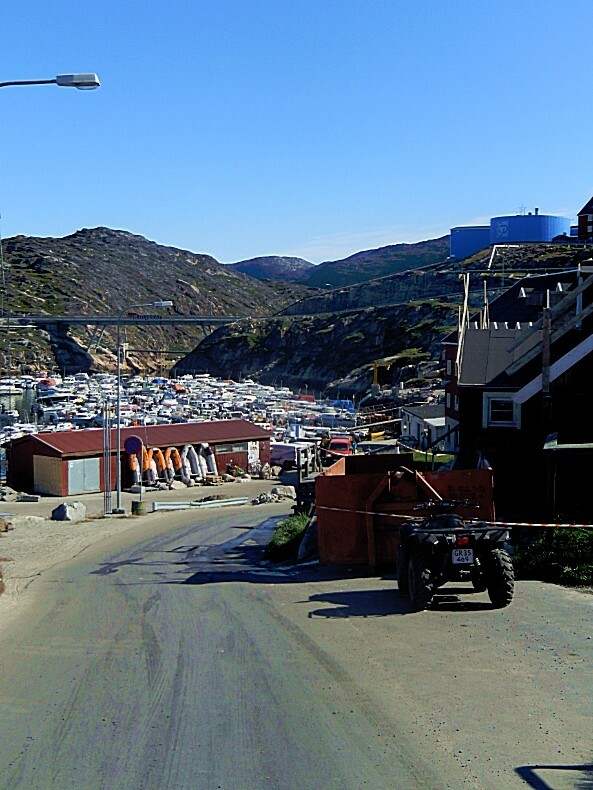 After having checked in to the Hotel Arctic, I decided to join a short introductory city walk through Ilulissat, to get some background information regarding this for me strange town, far above the arctic circle. 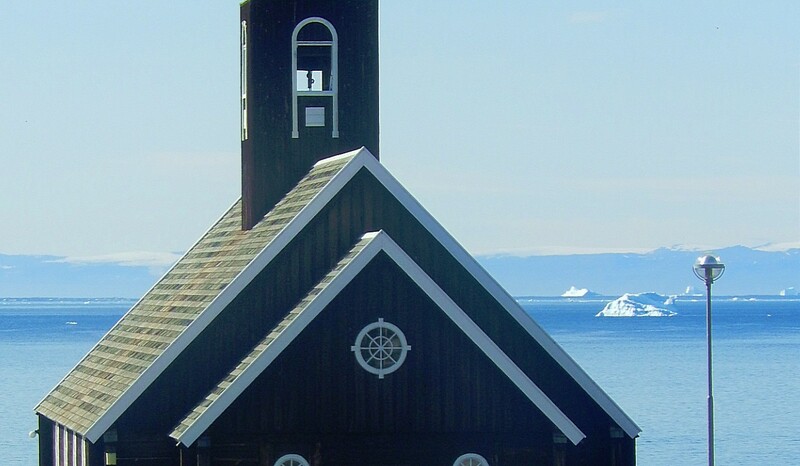 How is life in such a small town, or rather a village, which is cut from the rest of the world for a couple of months in the fierce winter season, when it gets very cold and the long dark polar night seems to never end. 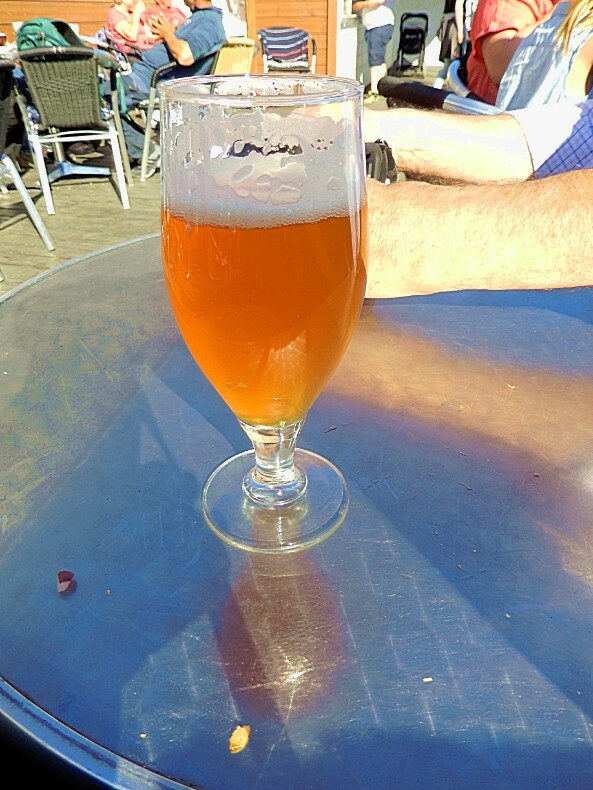 How is life in summer in a place where every road ends on the borders of the town. 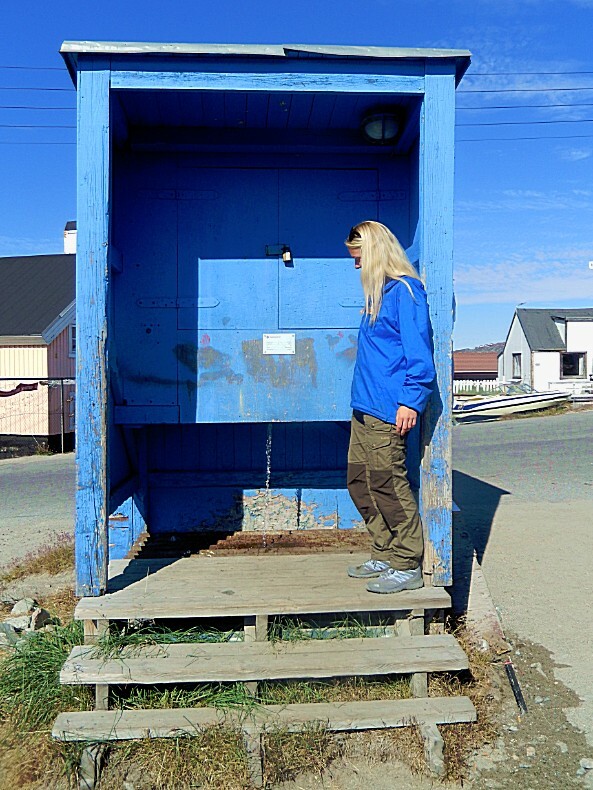 Travelling to the next village or town has to be done by boat, plane or chopper, or maybe in winter by dog sled. 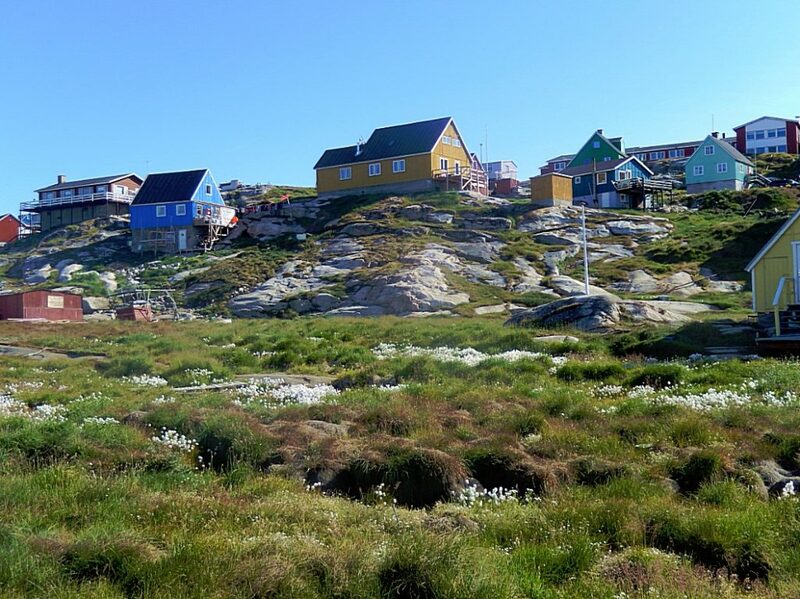 So what is it like to live in such a large empty country, with such a small often isolated living population? 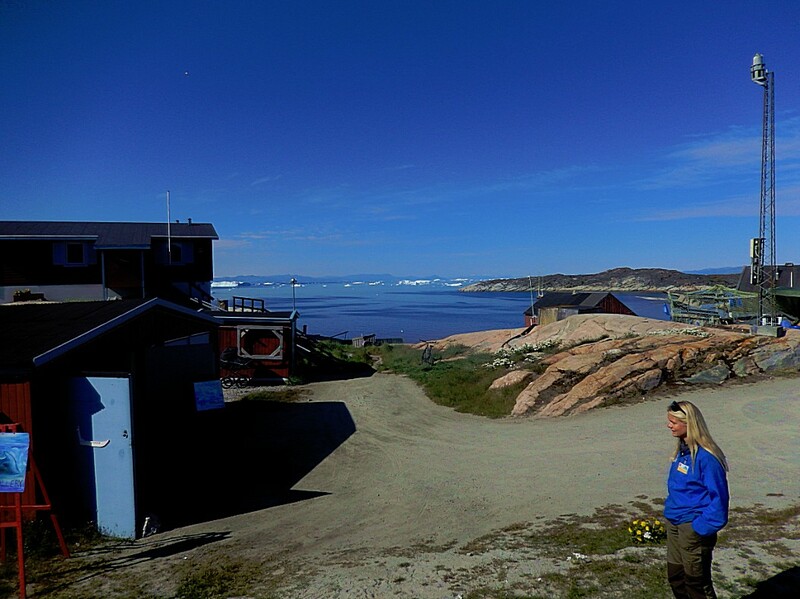 To get some more in depth information I joined a tour led by a World of Greenland guide. 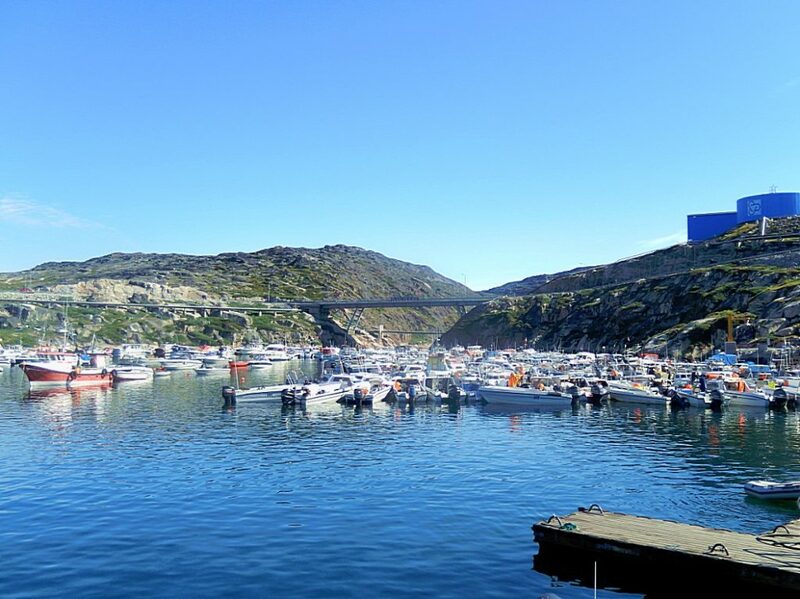 She was very knowledgeable and I can therefore really advise others to take such a tour because it makes you recognize situations, economic and other practical problems or cultural habits when travelling through this beautiful country. 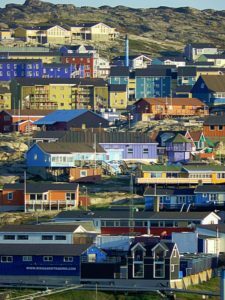 Ilulissat, formerly Jakobshavn or Jacobshaven, is a town in the Qaasuitsup municipality in western Greenland, located approximately 350 km (220 mi) north of the Arctic Circle. 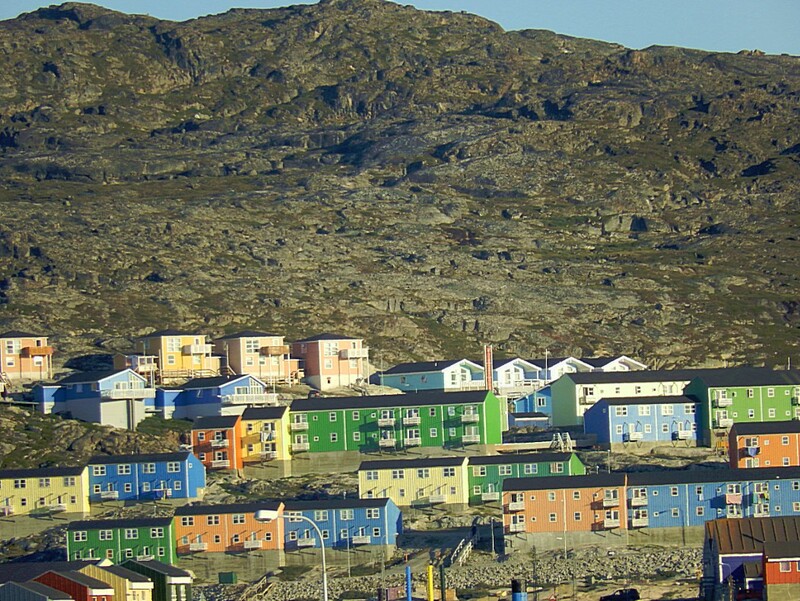 With the population of 4,541 as of 2013, it is the third-largest city in Greenland, after Nuuk and Sisimiut. 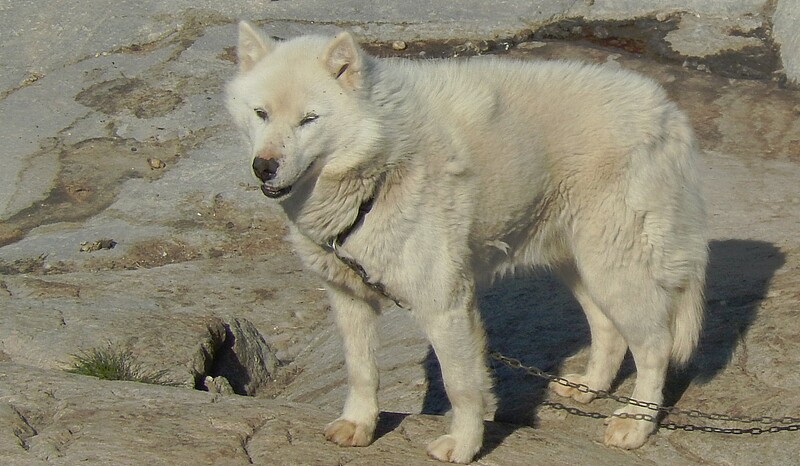 The city is home to almost as many sled-dogs as people. 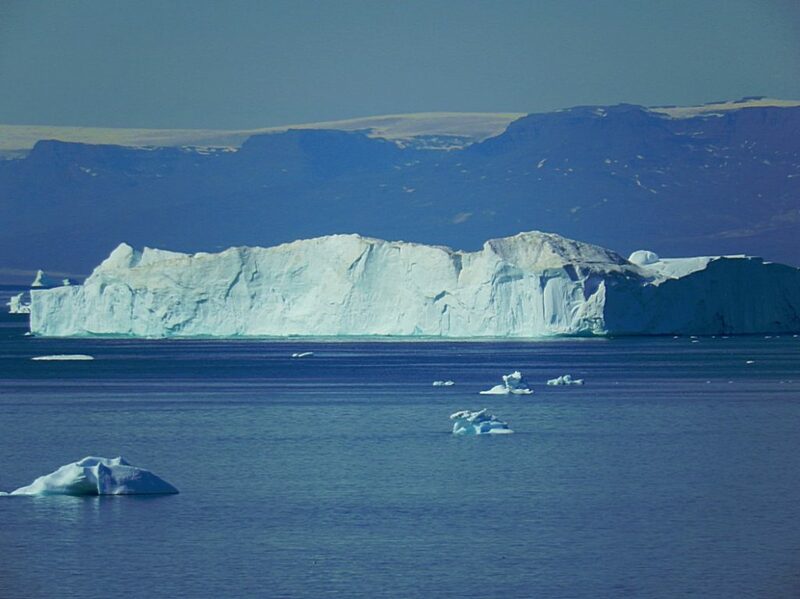 In direct translation, Ilulissat is the Kalaallisut word for “Icebergs”. 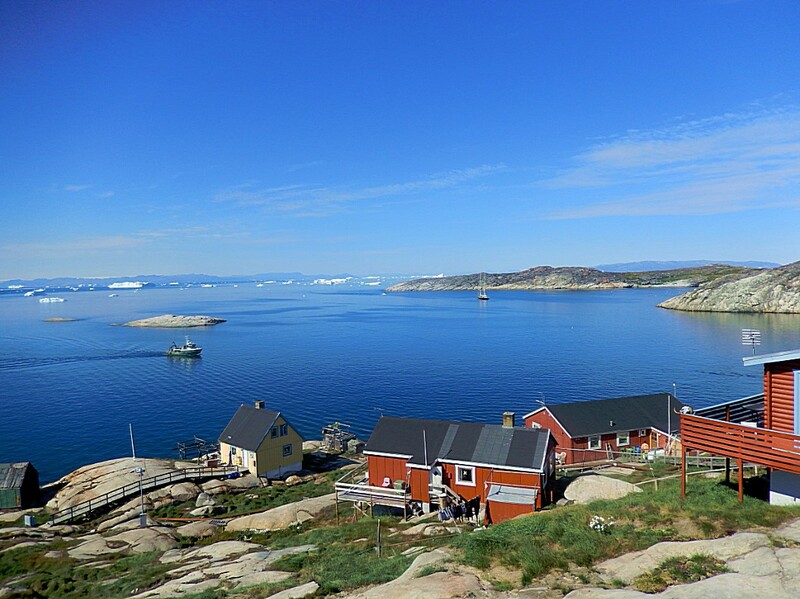 The nearby Ilulissat Icefjord is a UNESCO World Heritage Site, and has made Ilulissat the most popular tourist destination in Greenland. 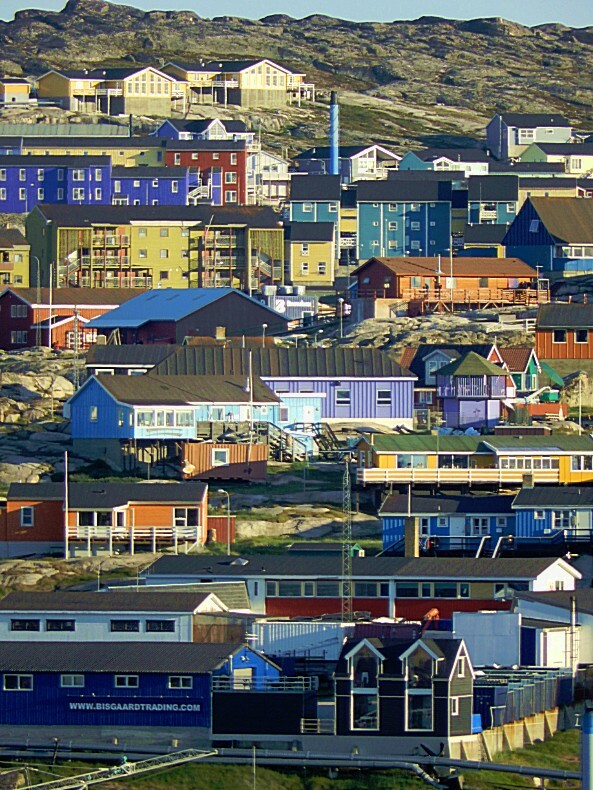 Tourism is now the town’s principal industry. 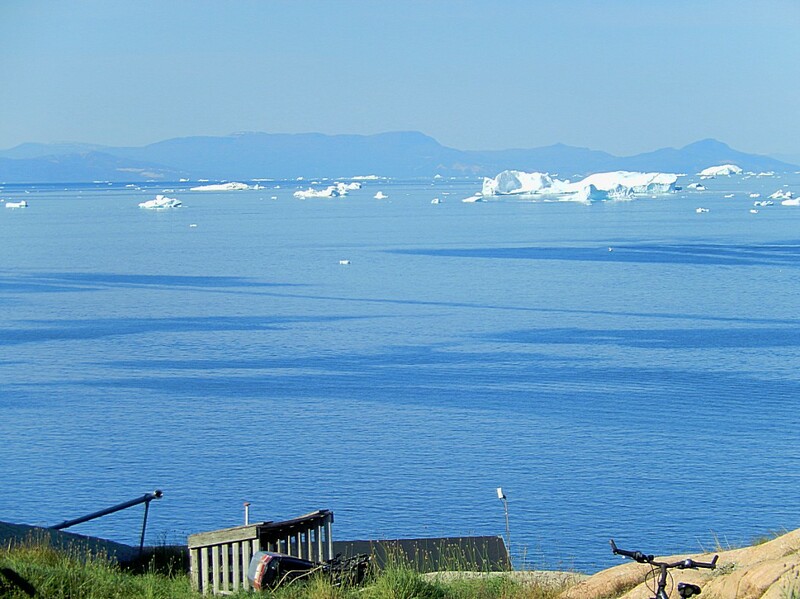 The city neighbours the Ilulissat Icefjord, where there are enormous icebergs from the most productive glacier in the northern hemisphere. 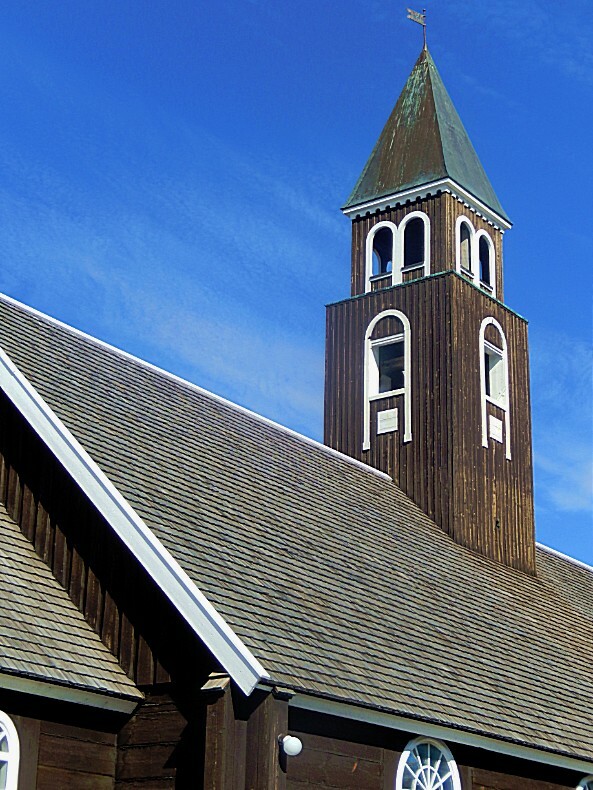 The town was established as a trading post by Jacob Severin’s company in 1741 and was named in his honor. 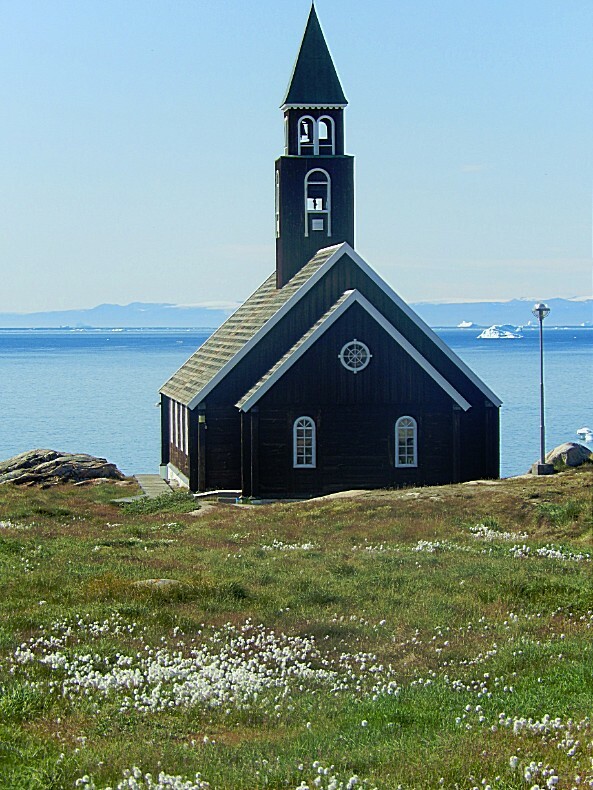 The Zion Church (Zions Kirke) was built in the late 18th century, and was the largest man-made structure in Greenland at the time. 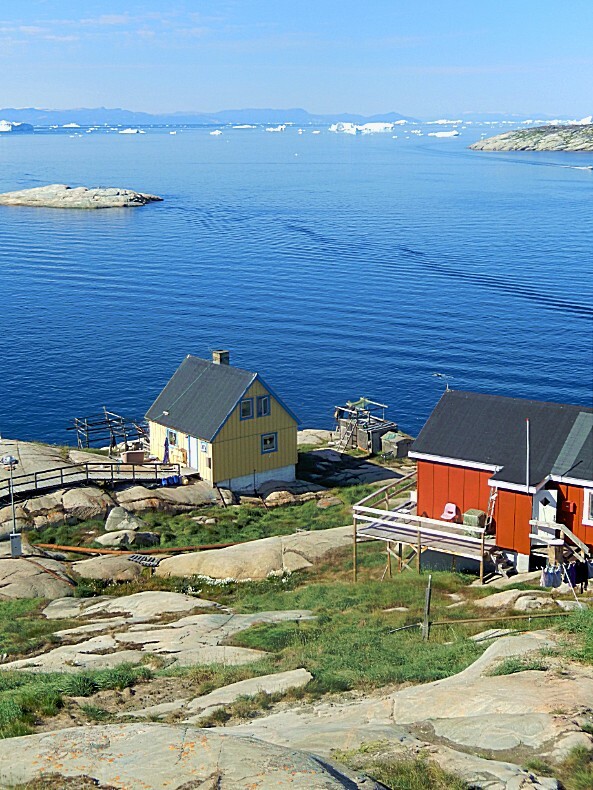 The final resident of nearby Sermermiut moved to Ilulissat in 1850. 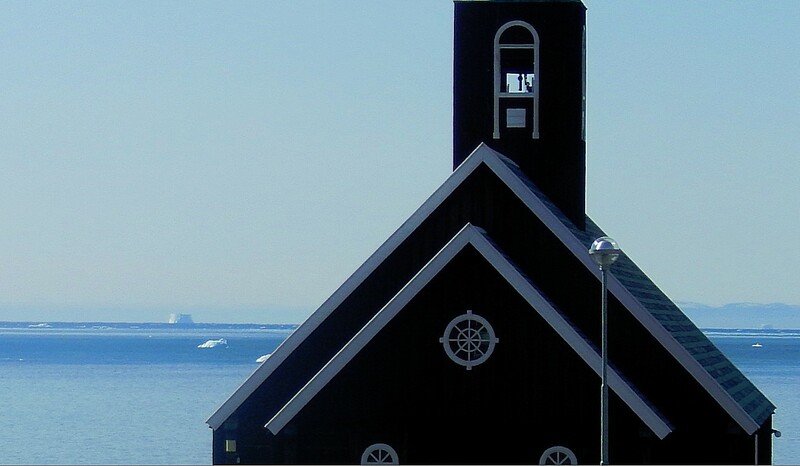 The town was the site of the Arctic Ocean Conference in May 2008. 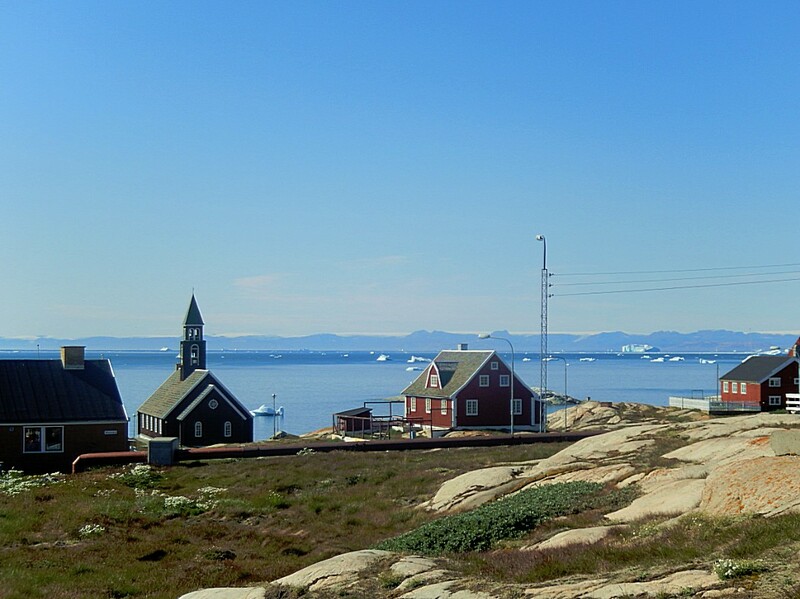 The joint meeting between Canada, Denmark, Norway, Russia, and the United States was held to discuss key issues relating to territorial claims in the Arctic (particularly Hans Island and Arktika 2007) and Arctic shrinkage produced by climate change. 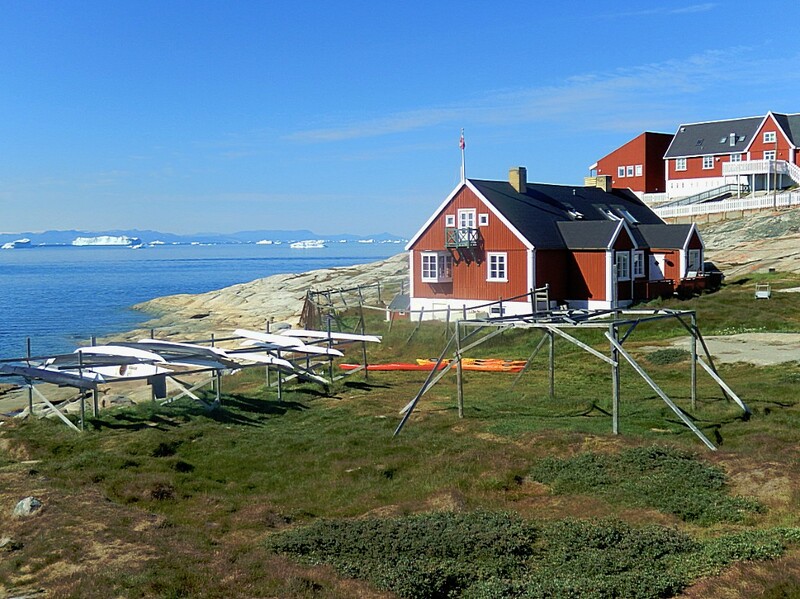 The Ilulissat Declaration arose from the conference. 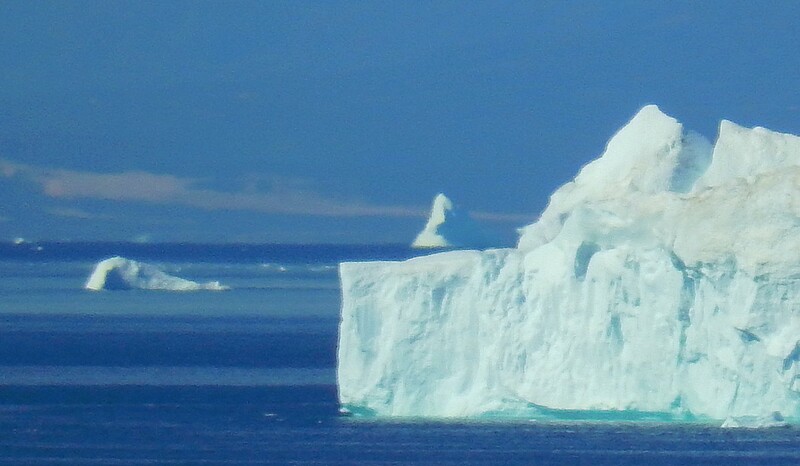 It stated that the law of the sea provided for important rights and obligations concerning the delineation of the outer limits of the continental shelf, the protection of the marine environment, including ice-covered areas, freedom of navigation, marine scientific research, and other uses of the sea. It also said that it remained committed to this legal framework and to the orderly settlement of any possible overlapping claims. 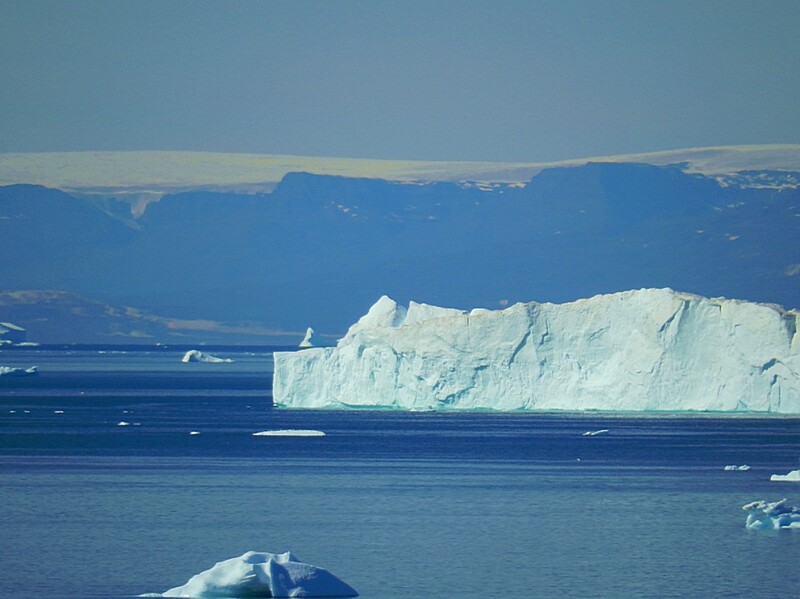 With this existing legal framework, providing a solid foundation for responsible management, there was no need to develop a new comprehensive international legal regime to govern the Arctic Ocean. 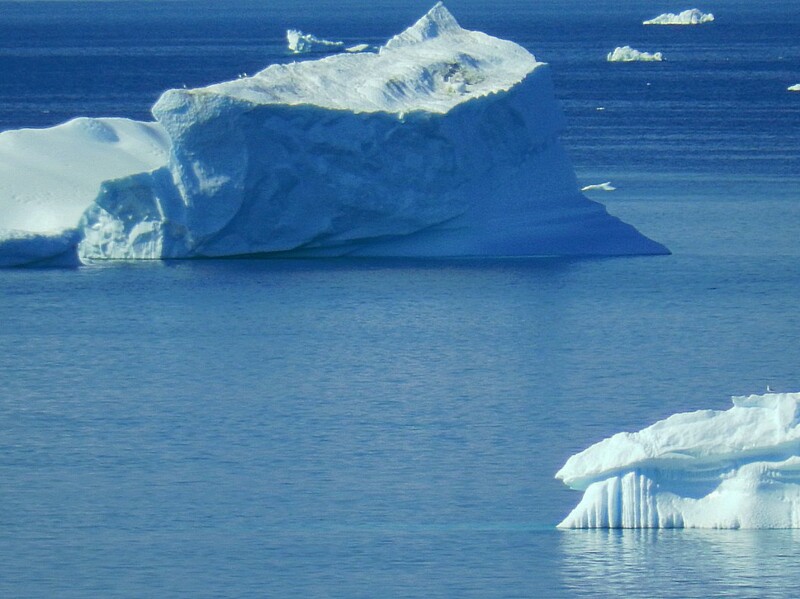 The states involved, would keep abreast of the developments in the Arctic Ocean and continue to implement appropriate measures. 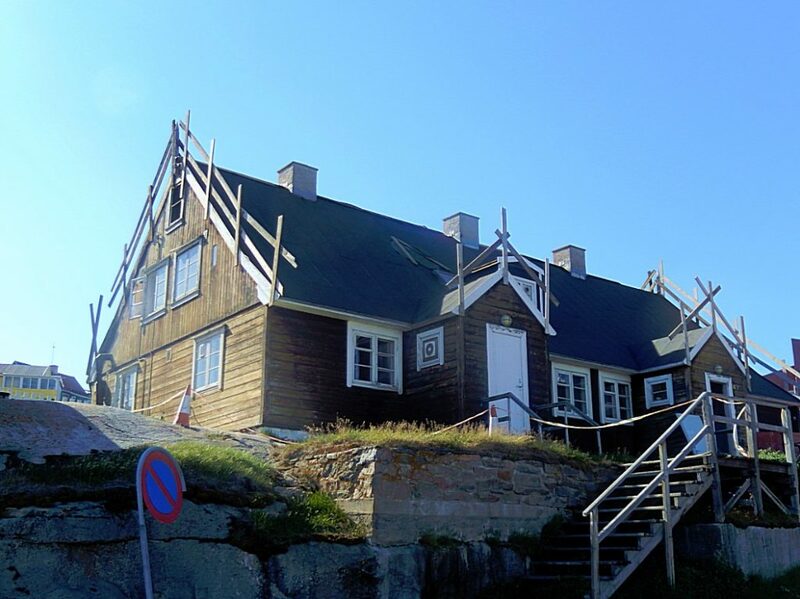 The tour started at the World of Greenland Office, which was situated on a crossroads that also functioned as the town center. 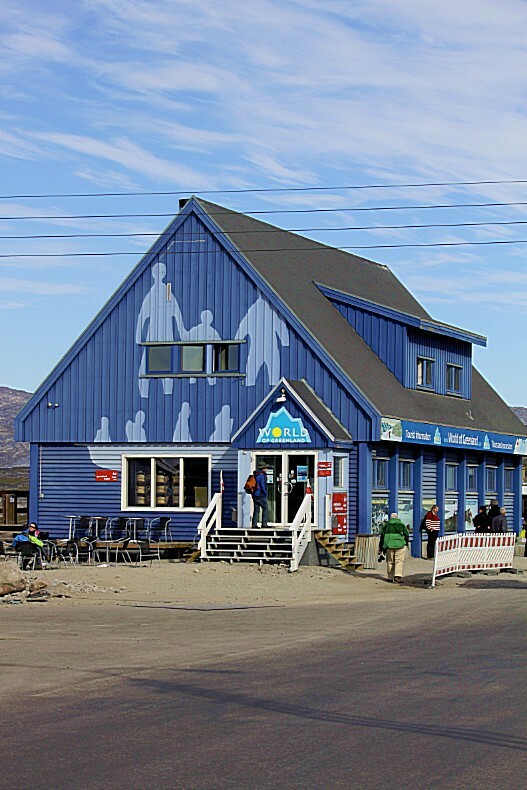 Other tourist facilities, a fishmarket named Braetet, the Immiaq Brewery, two cafe’s and some shops and supermarket were either on this crossroads or very near. 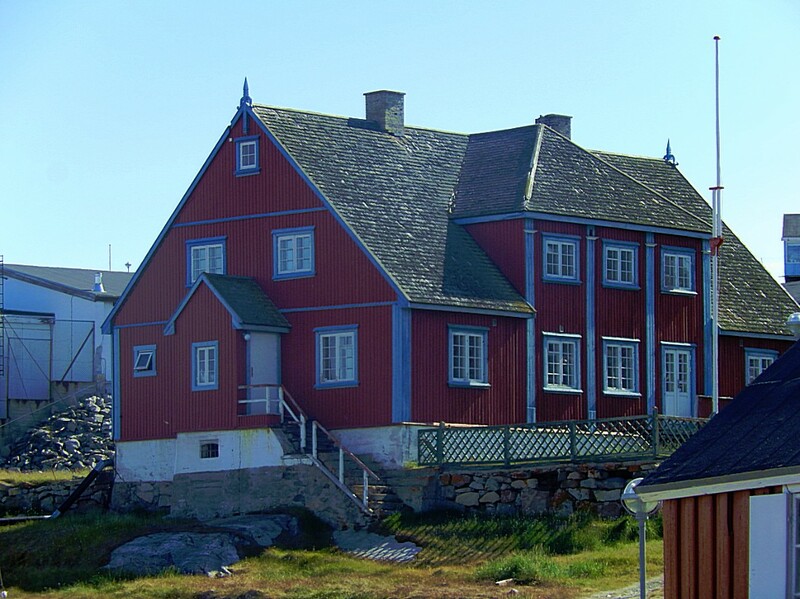 First the guide showed me the Ilulissat Art Museum which was in a very beautiful red wooden building. 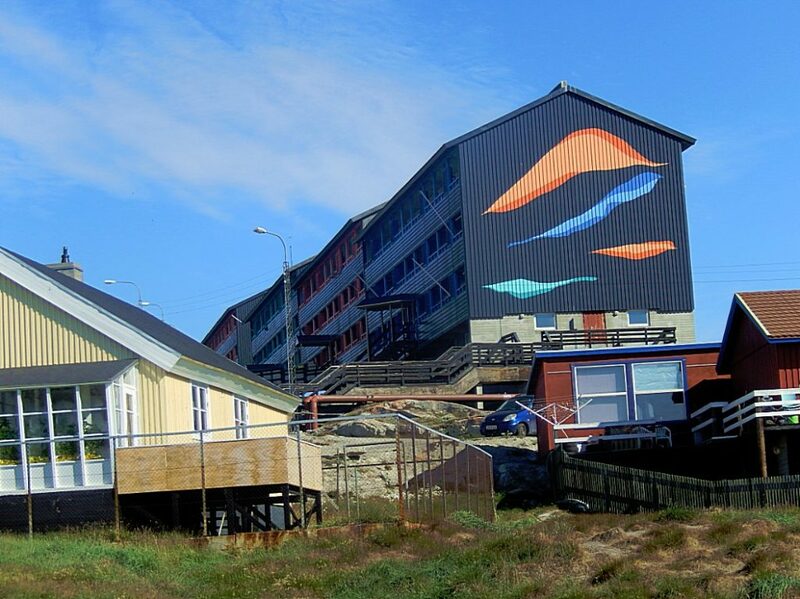 In it was a major exhibition of paintings by Danish artist Emanuel A. Petersen and a small exhibition where the Greenlandic Tulipaq were shown. 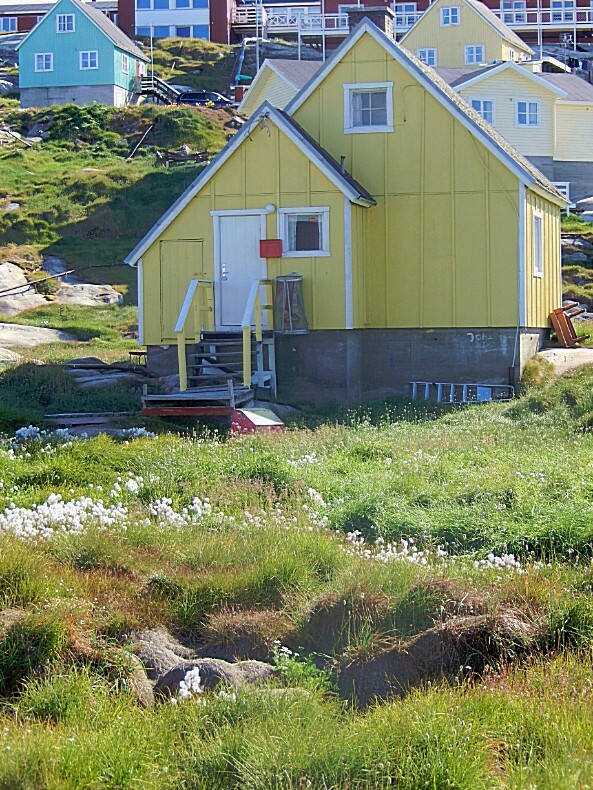 In the summer period they often exhibit upcoming Greenlandic artists. The building itself is lovely and has a great atmosphere, you can almost sense life as it took place hundreds of years ago. 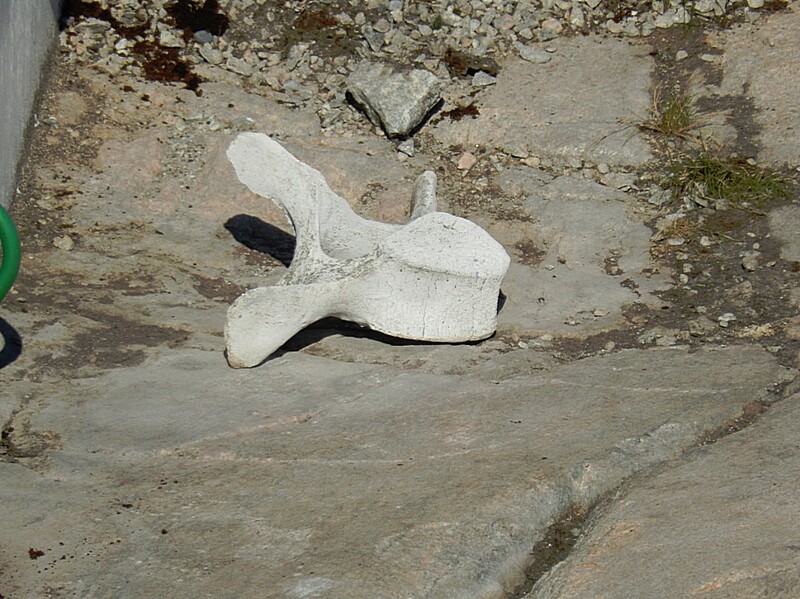 In Greenlandic Inuit (Kalaallit) traditions, a tupilaq was an avenging monster fabricated by a practitioner of witchcraft or shamanism by using various objects such as animal parts (bone, skin, hair, sinew, etc.) and even parts taken from the corpses of children. The creature was given life by ritualistic chants. 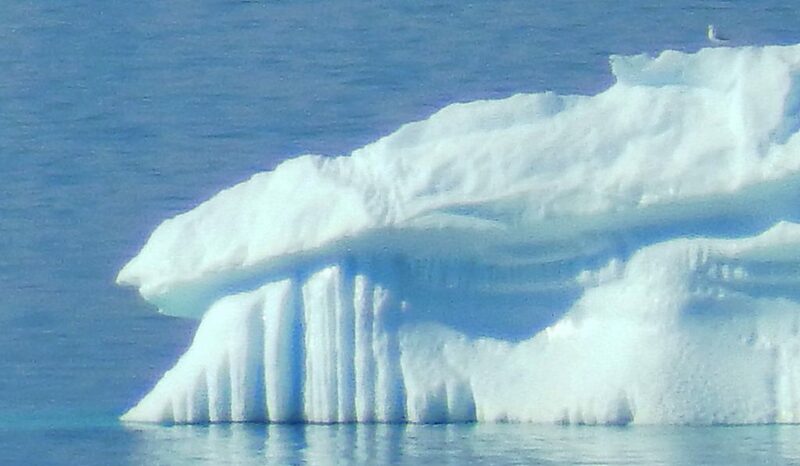 It was then placed into the sea to seek and destroy a specific enemy. 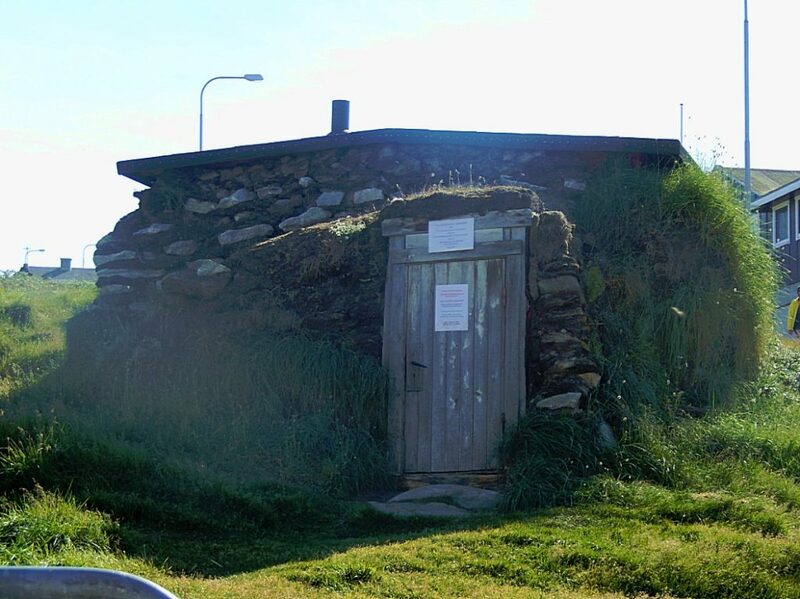 The use of a tupilaq was risky, however, because if it was sent to destroy someone who had greater magical powers than the one who had formed it, it could be sent back to kill its maker instead, although the maker of tupilaq could escape by public confession of her or his own deed. 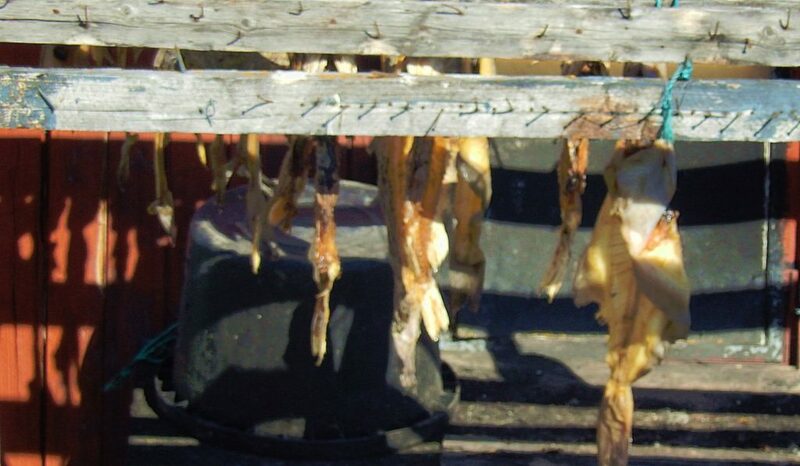 Because tupilaqs were made in secret, in isolated places and from perishable materials, none have been preserved. 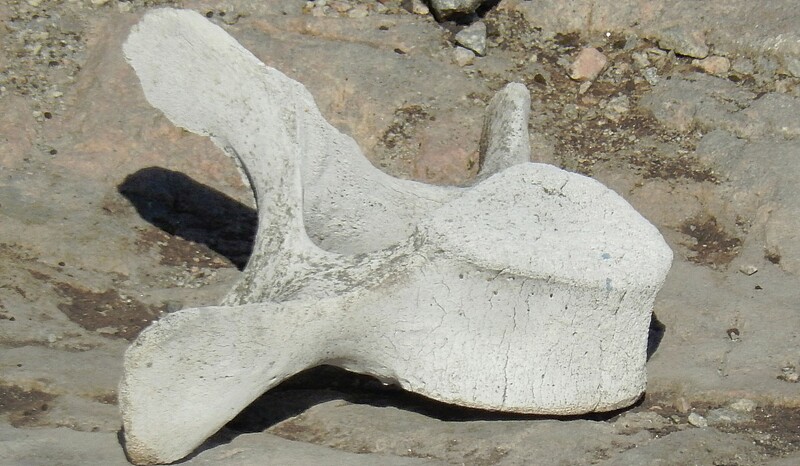 Early European visitors to Greenland, fascinated by the native legend, were eager to see what tupilaqs looked like so the Inuit began to carve representations of them out of sperm whale teeth. 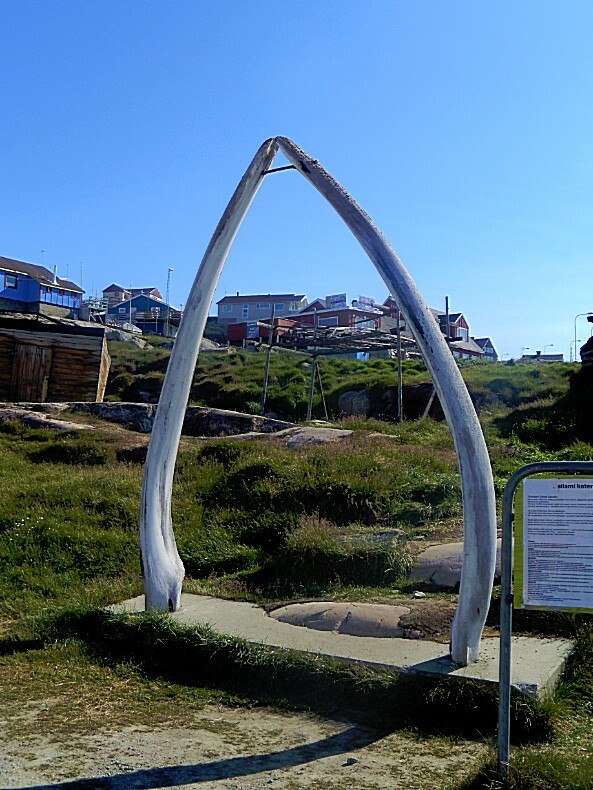 Today, tupilaqs of many different shapes and sizes are carved from various materials such as narwhal and walrus tusk, wood and caribou antler. 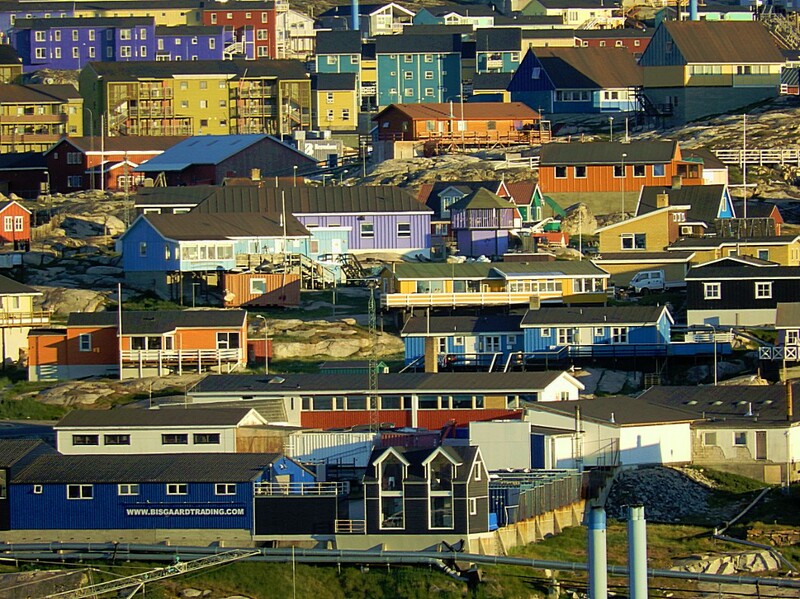 They are an important part of Greenlandic Inuit art and are highly prized as collectibles. 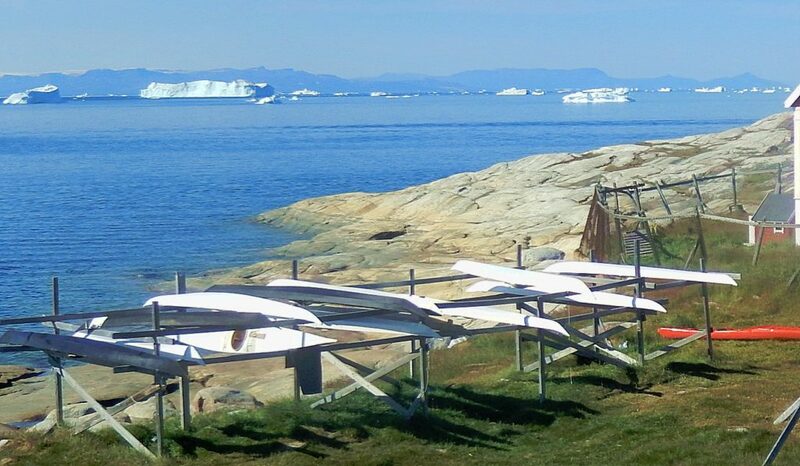 Tulipacs have quite different meanings to the different Inuit cultures, but to the Greenlandic Inuit, the tupilaq was manifested in the real, human-made object. It was made by people to the detriment of their enemies. It was a puppet-like thing, but was thought of have magical power onto the victim. 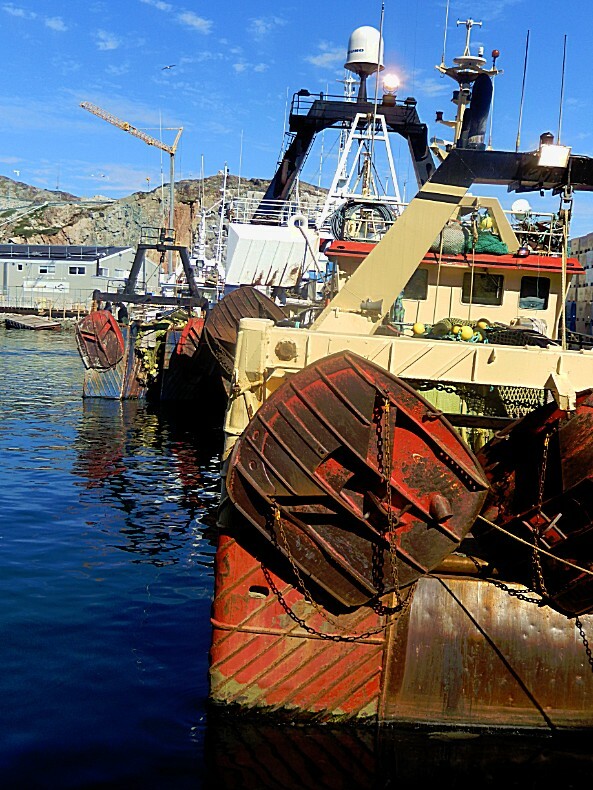 It might be made from mixed parts of dead animals and dead children. Near the museum on the way down to the harbour was also a small handicraft shop which we visited. Local artists produce beautiful handicraft for sale. 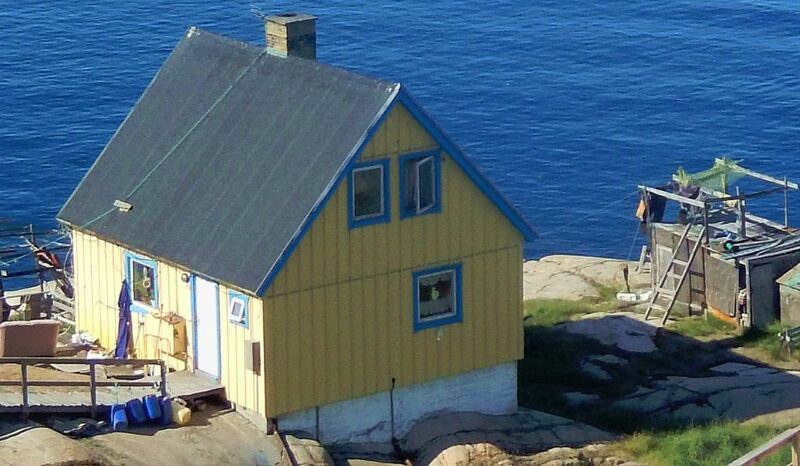 You simply drop in at the workshop and it is open weekdays when the artists are working. The workshop is located in the very centre close to the World of Greenland office. 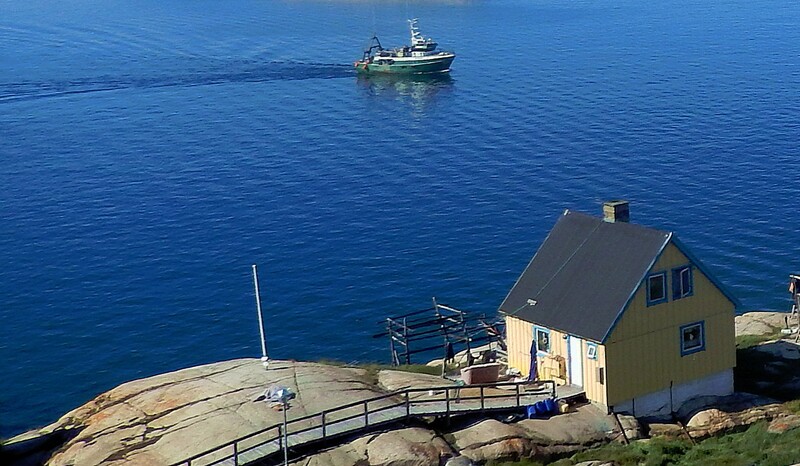 Simply go past the bank Grønlandsbanken” and the workshop is on your left side on the way to the harbour. Just ask people on your way. 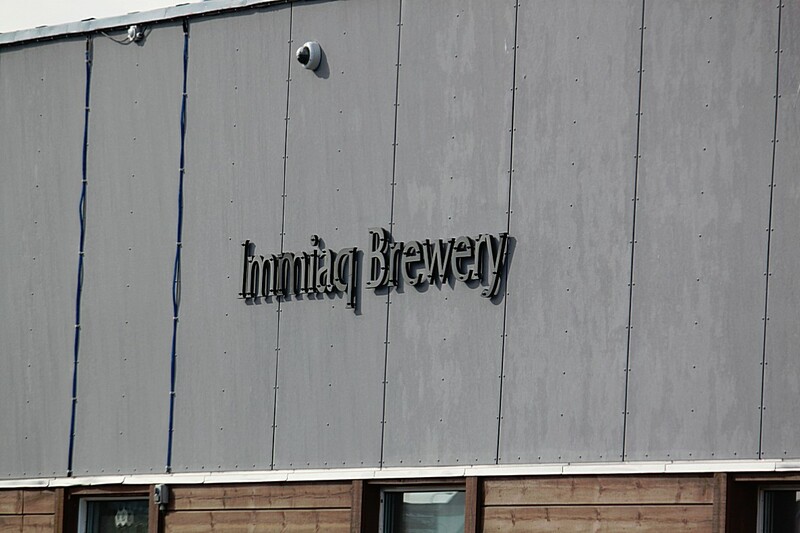 There is a sign outside the workshop. 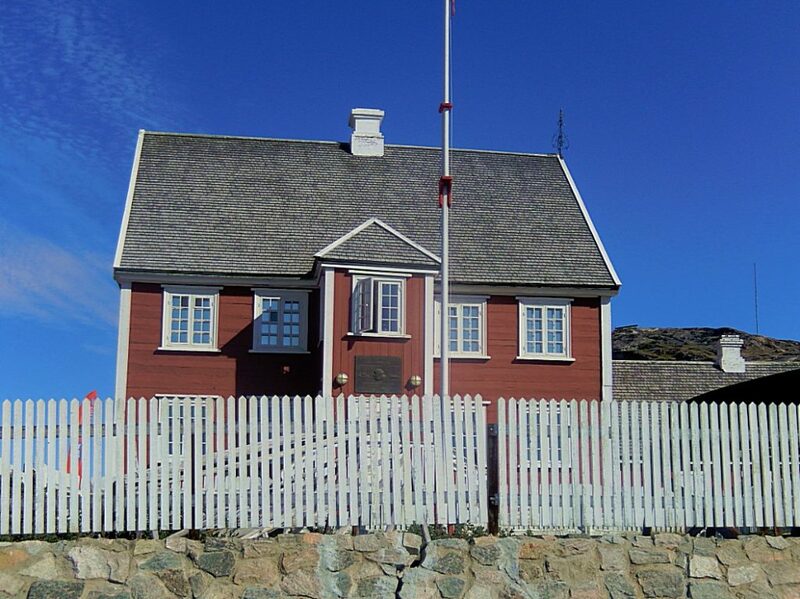 This was the oldest house in Ilulisat and it was built when the Danes first arrived at this part of Greenland. 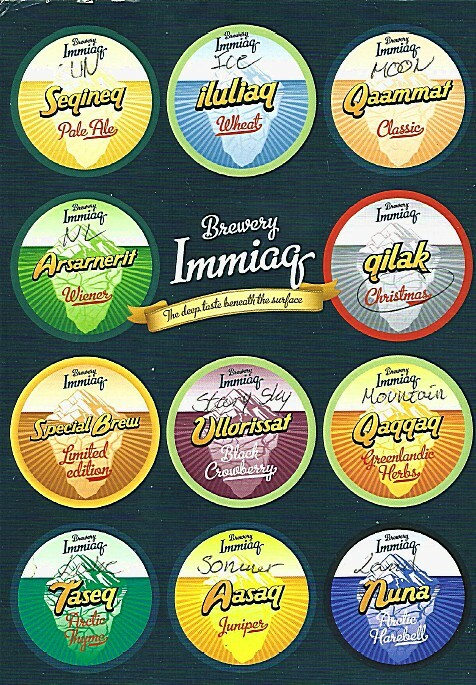 The settlements of Ilimanaq, Saqqaq, Qeqertaq and Oqaatsut belong to Ilulissat and to the Qaasuitsup Municipality. Above the entrance to the Town Hall is written: Kredsretten, meaning District Court. 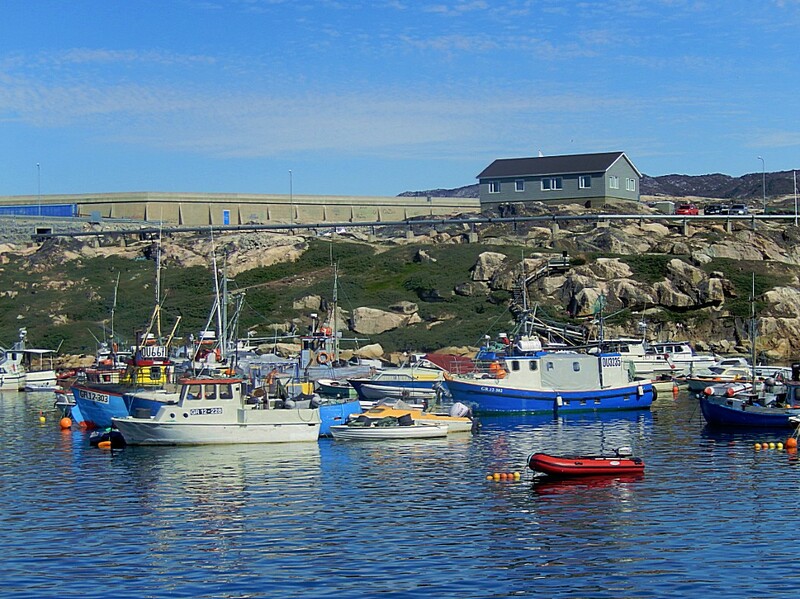 We walked downhill and arrived at the old harbour of Ilulissat where mainly fishing boats were anchored. 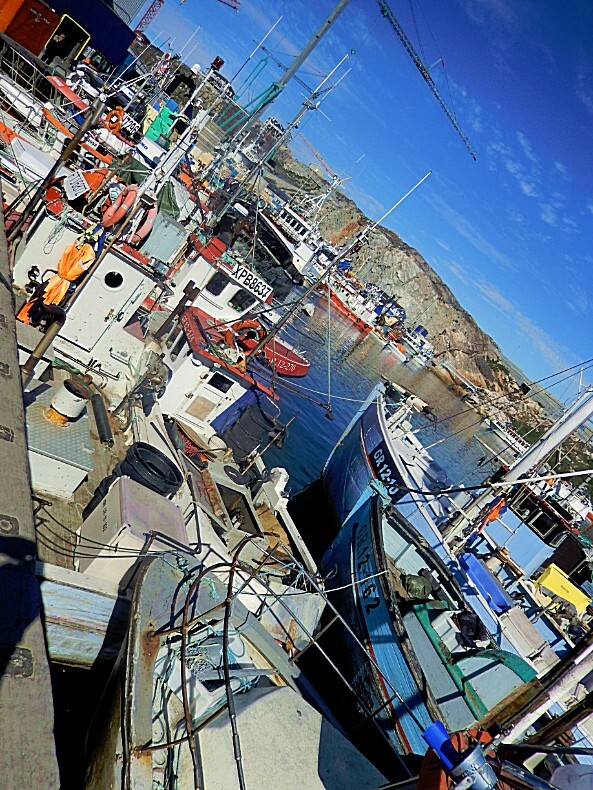 The harbour is the heart of the town. 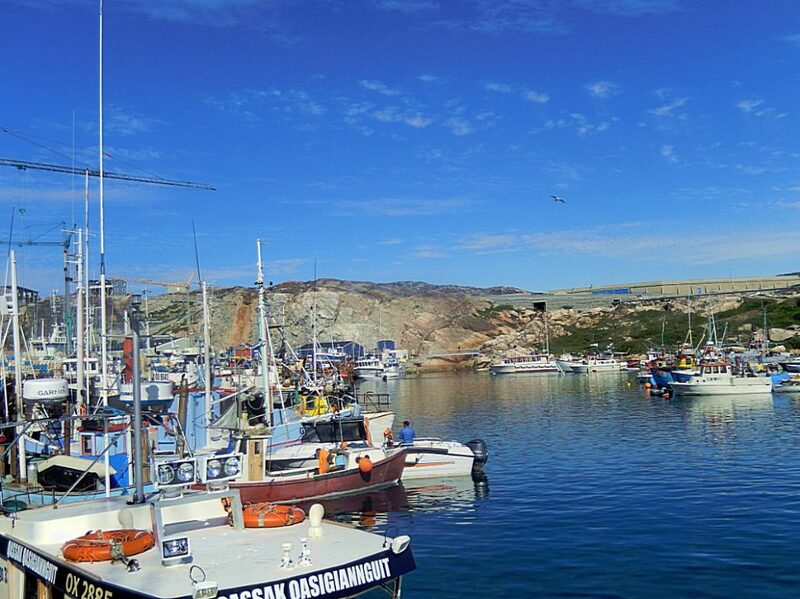 Not only in terms of location, but the place is buzzing with life from early morning. 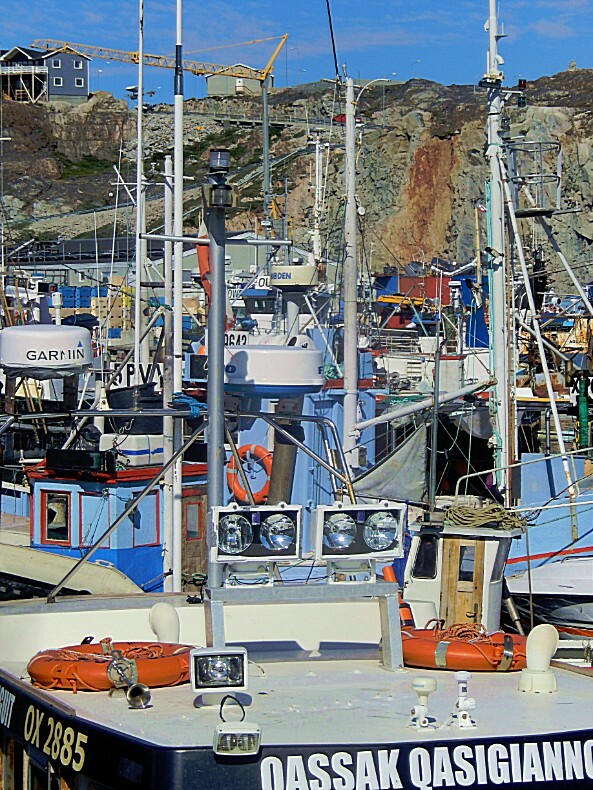 Further up the hill, away from the harbour, you will find the Board – a local outlet of the hunters’ and fishermen’s catch. 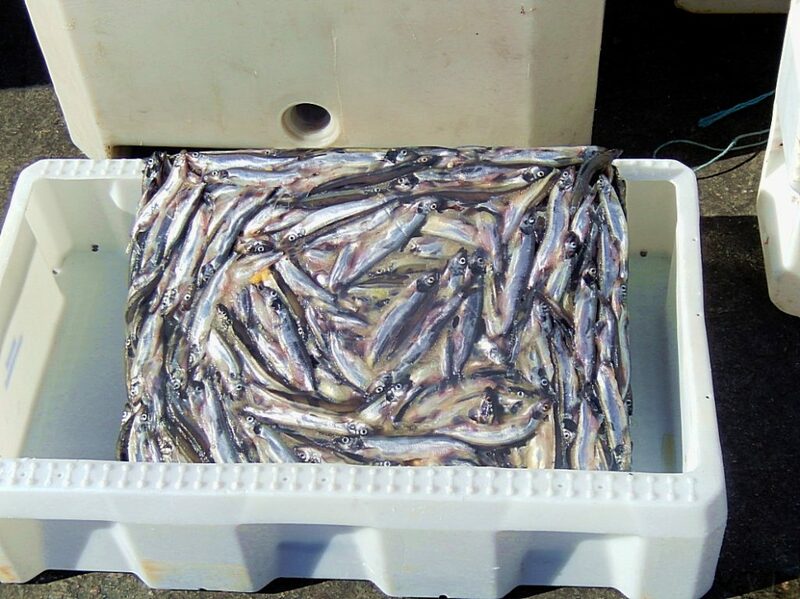 It is always interesting to have a look at what you might be having for dinner later. 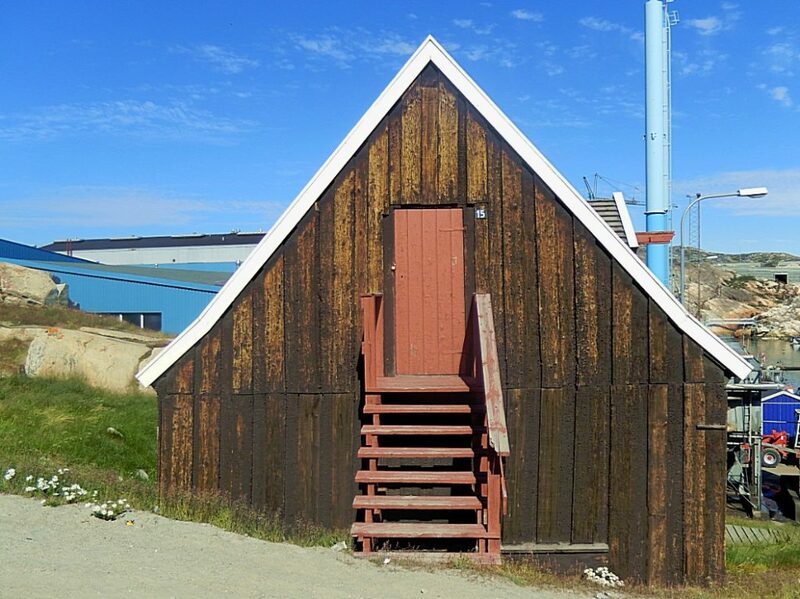 In the harbour area were also some fish processing companies and Royal Greenland was the largest of those. Royal Greenland provided all over Greenland jobs for 2000 employees. 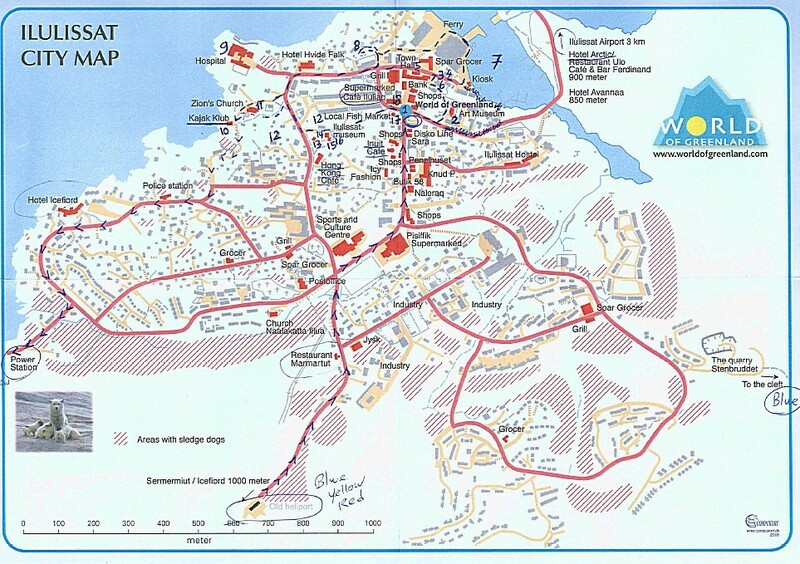 This is quite considerate if you know that their are less than 60.000 inhabitants (56.000). 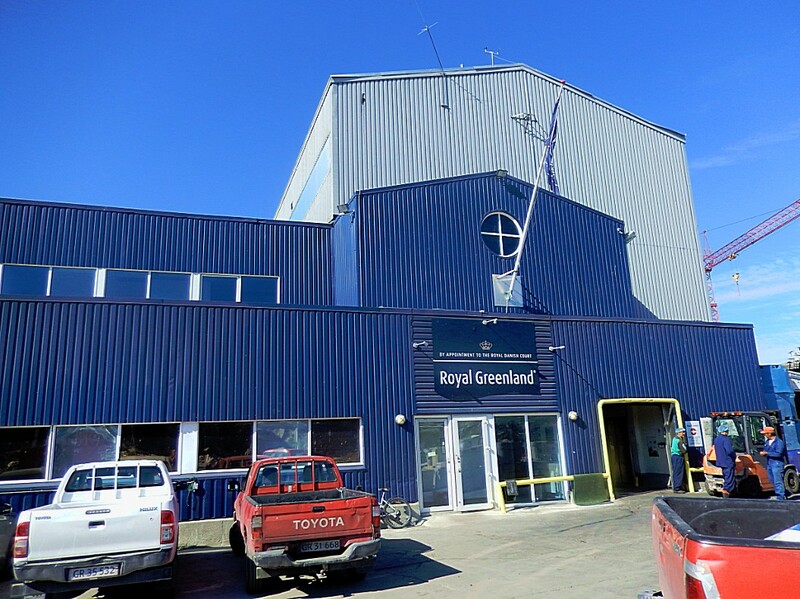 Near Royal Greenland was another younger and much smaller company which provided competition by automatingwork processes. In Greenland the law says thatonly Greenlandic inhabitants can have a job in the fish processing industry. Because of this law, the pond to search for alternative employees, if an employee doesn’t do a good job and gets fired, is really small.It’s almost impossible to find new qualified employees and often the old fired employee gets hired again. This is why new companies tend to invest in automation, to replace employees by machines. 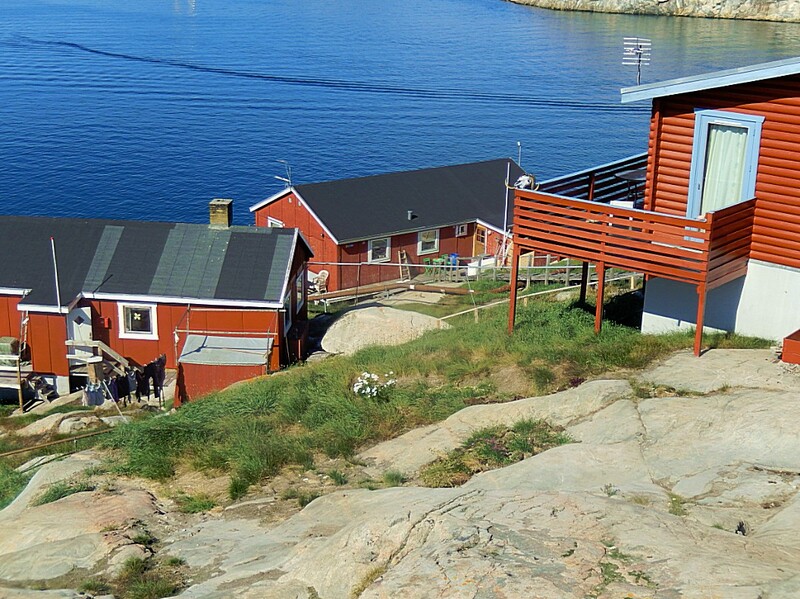 Next we walked uphill passed the ferry landing area, towards the town. 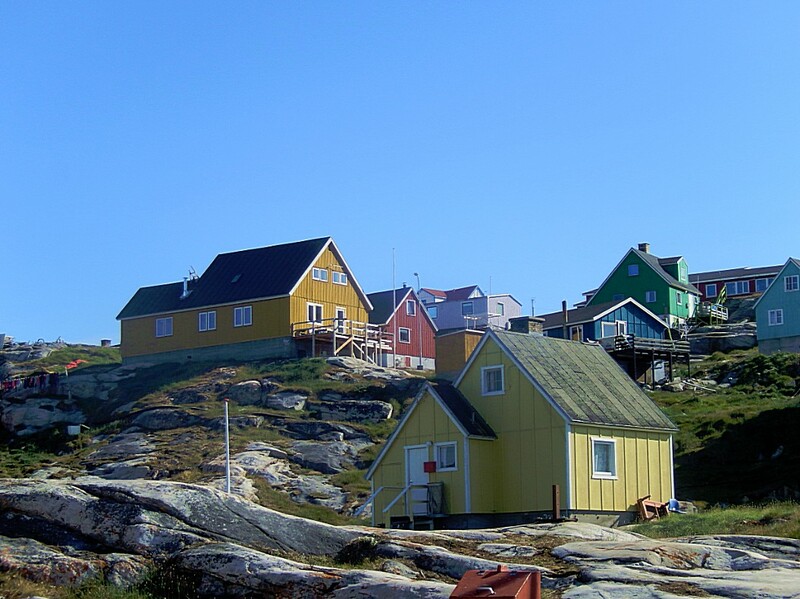 At the end of a road we didn’t go left or right, but started to climb a small hill, which was a residential area with some small brightly colored wooden houses. 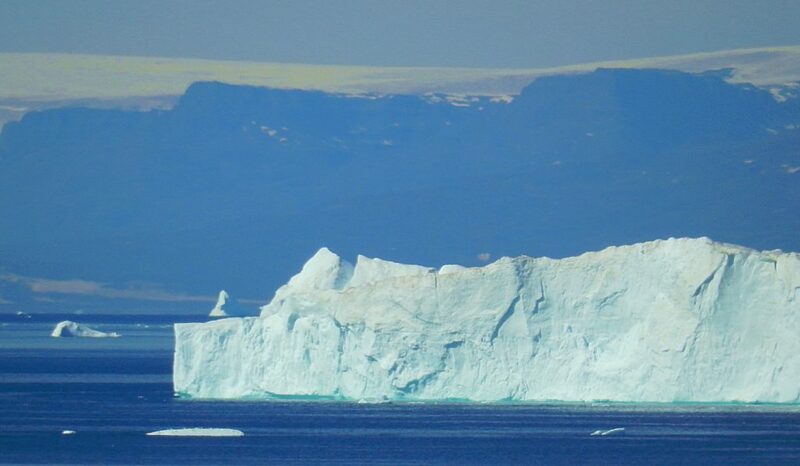 Behinsd this huge iceberg of over 100 metres high, you see the volcanic mountains of Disco Island, which rise over a thousand metres above the surrounding sea. 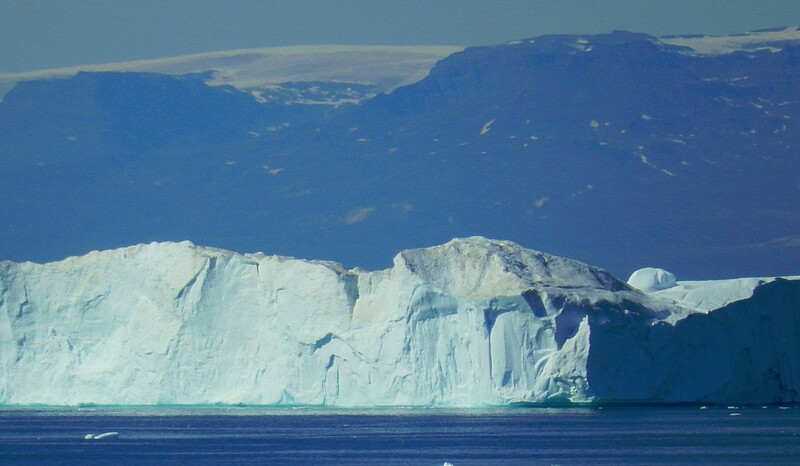 The white area above the mountains is not a cloud, but a huge glacier which occupies one third of the island. 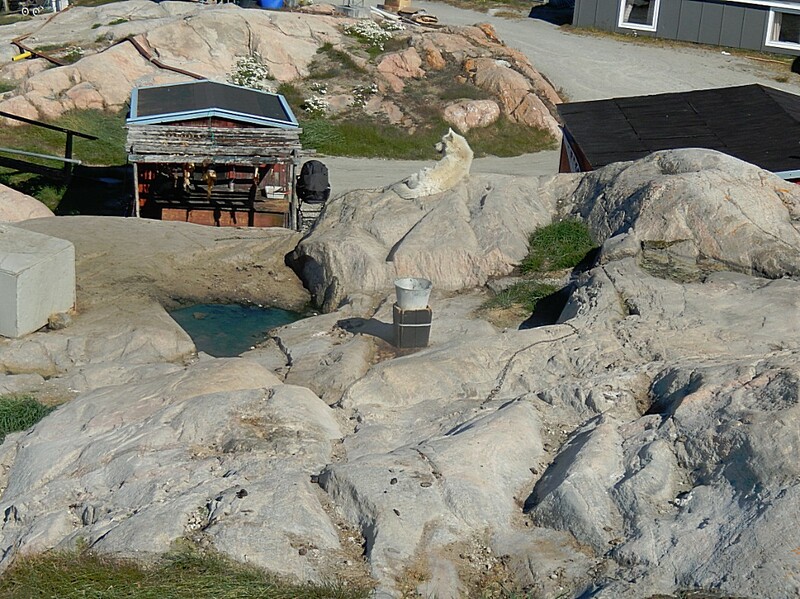 In this area of Ilulissat, it was still allowed to have some dogs. 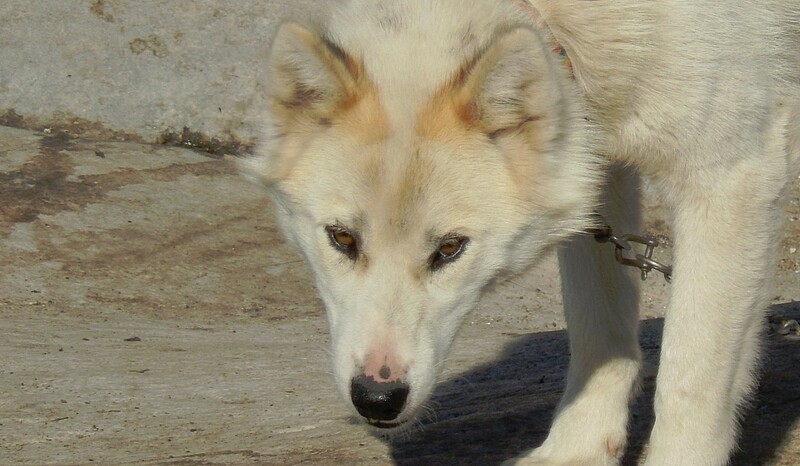 Sled dogs are the closest cousins to Wolves. That’s why they should never be considered as pets. 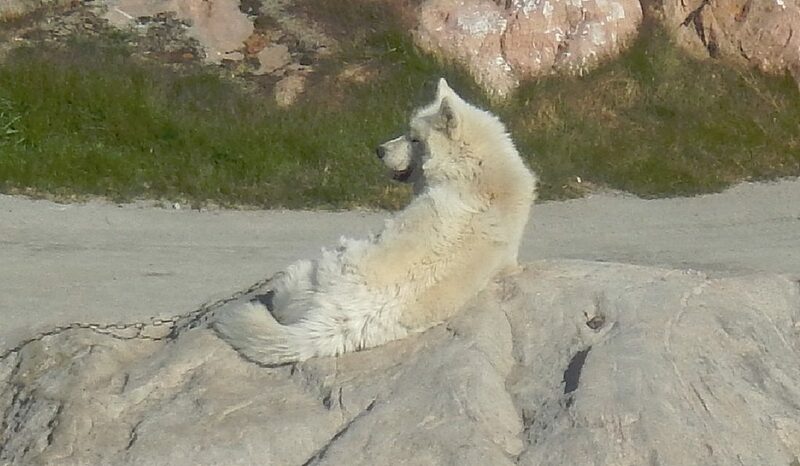 They are wild animals that are mildly domesticated. 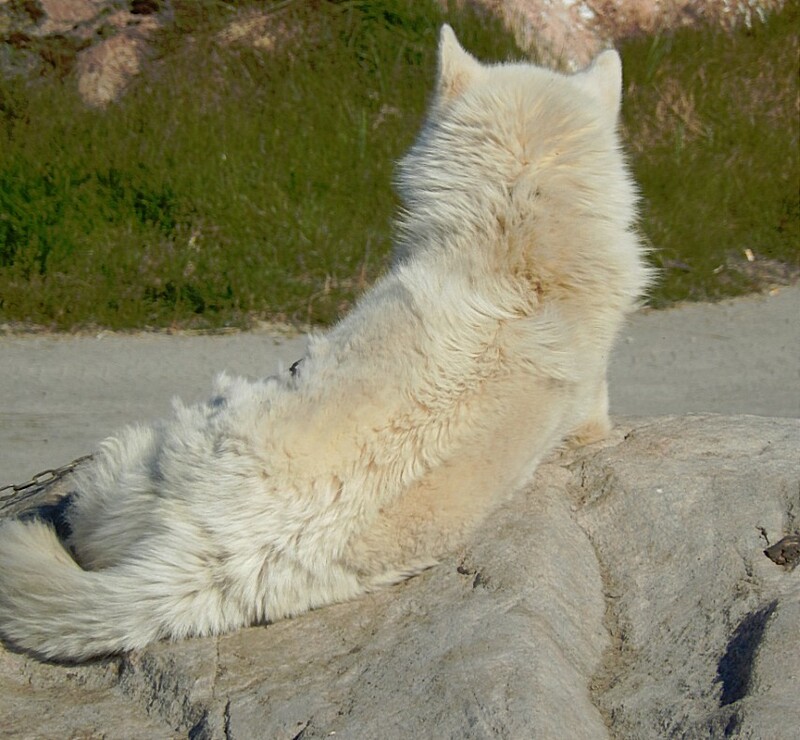 In Greenland you’re allowed to keep a dog in town until it is 6 weeks old. 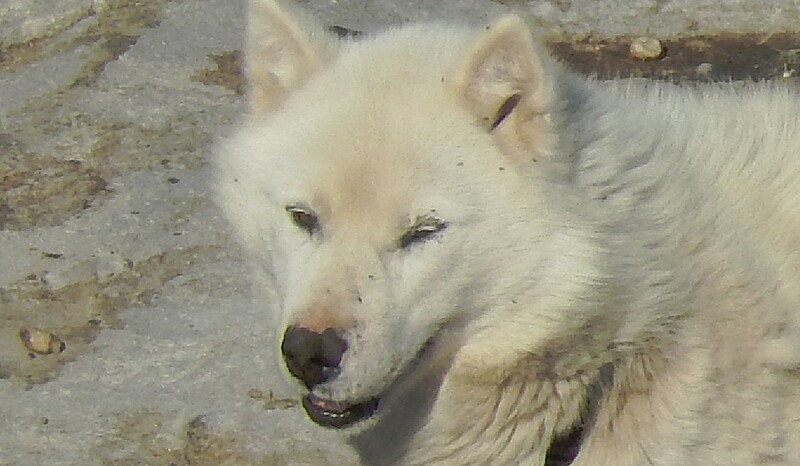 Then it has to be transfered to a dog area outside town. 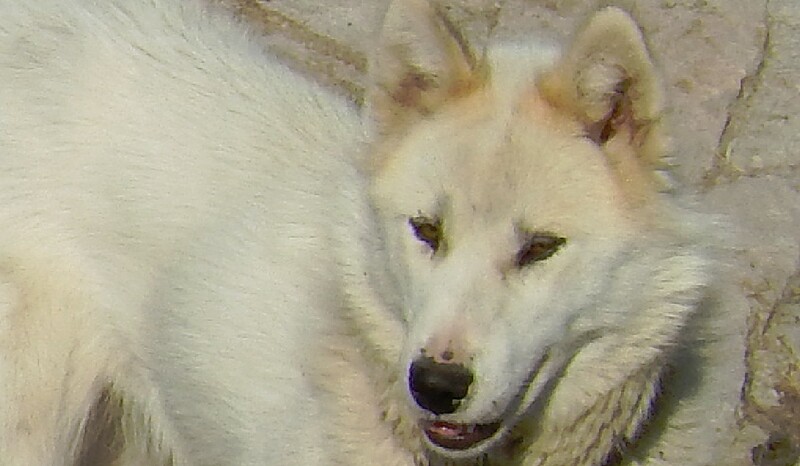 Dogs that are kept in town or escape and stroll into town are shot by the police without warning the owner first. This seems cruel but there have been to many violent incidents between dogs and humans in the past. Tourists are not allowed to feed or stroke the adult dogs. 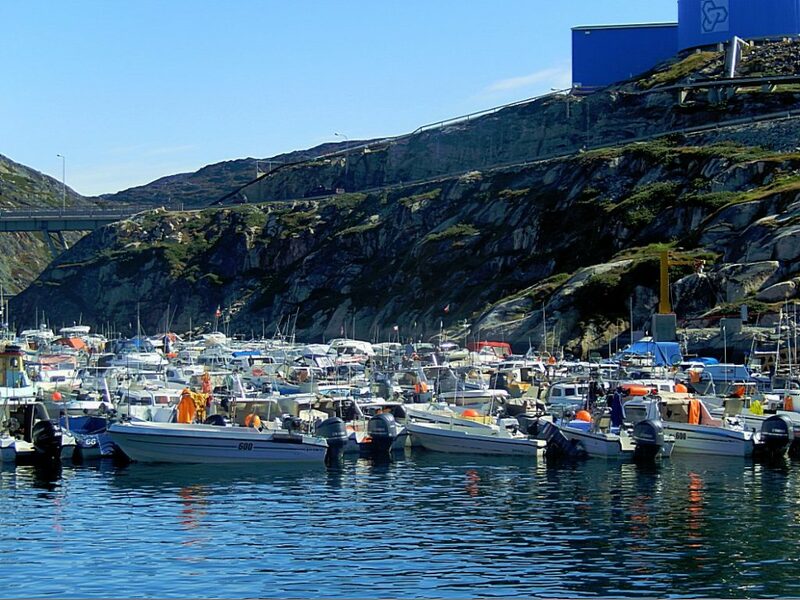 Lots of the inhabitants of Greenland still earn their wages or get food on the shelf by fishing and/or hunting. 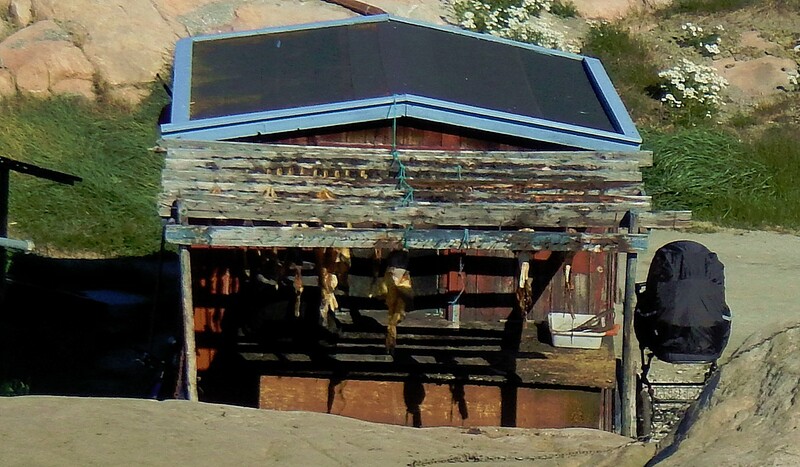 Lots of the processing of the hunted fish whale or seal is and was done on the doorstep (near the house). 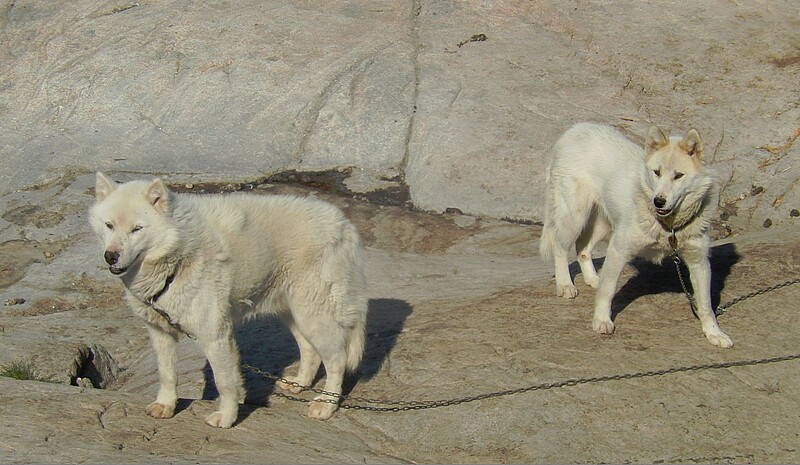 During summer, when there’s no snow to go dogsledding, the dogs are shackled on long chains, which gives them plenty of space to walk, but no possibility to get near people or roam into town. 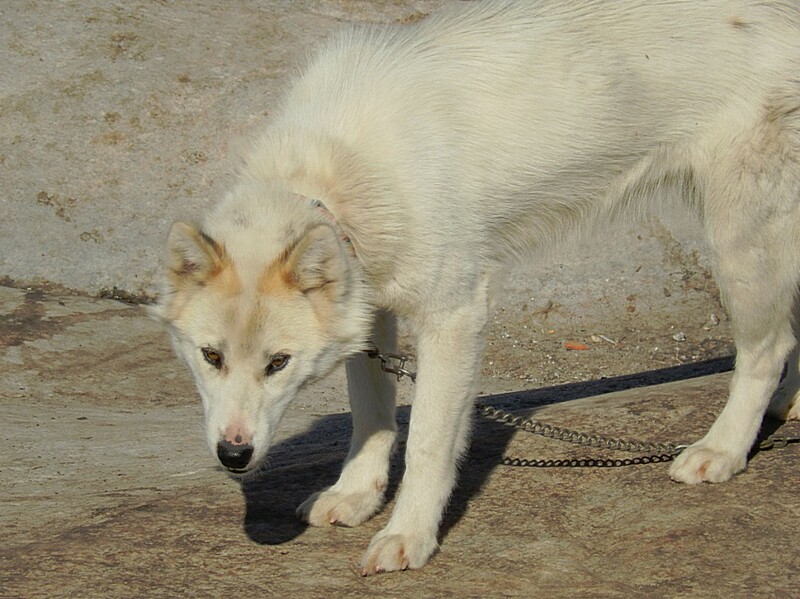 Special dog caretakers provide food and they check the chains. 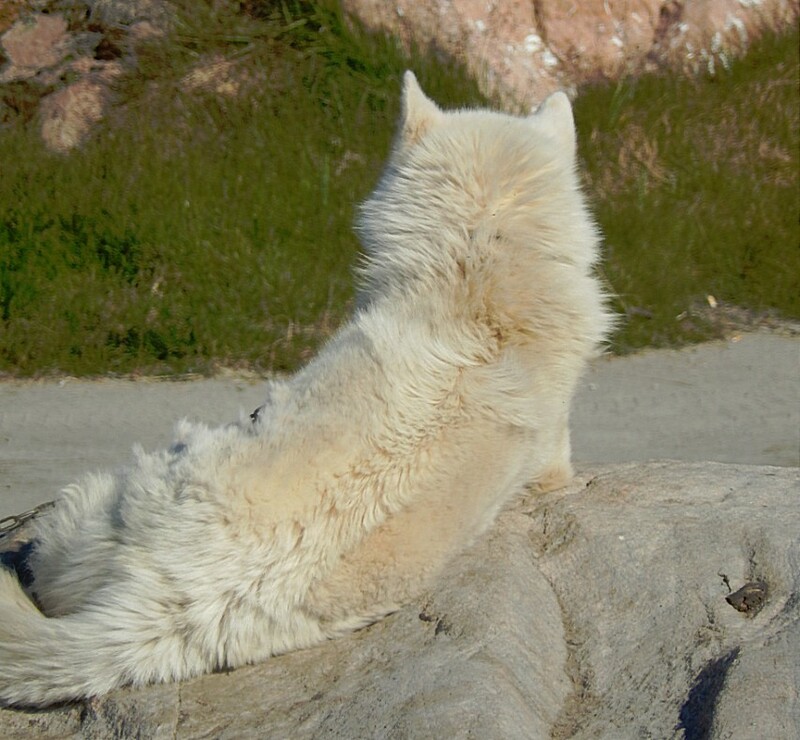 Young dogs are introduced gradually to the rest of the pack (after their sixth month). We now left the hill and walked west towards the Disco Bay. 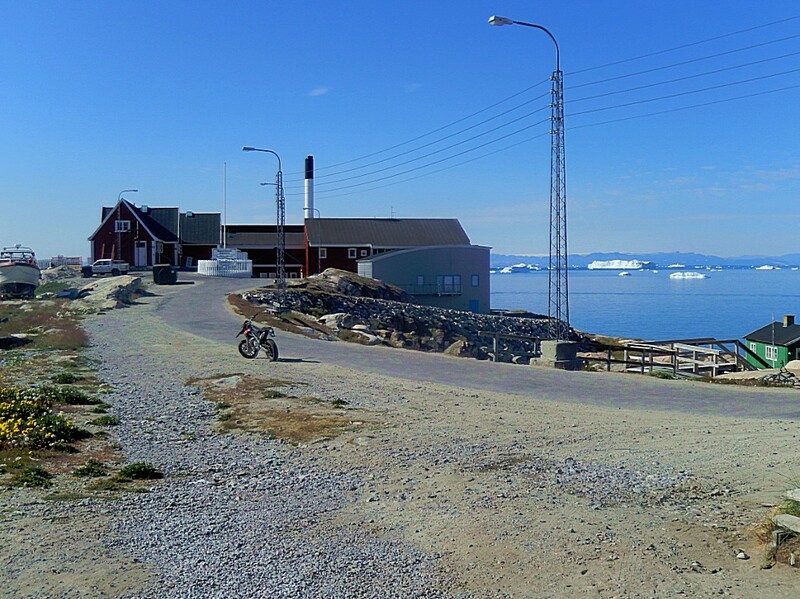 The building at the end of this road is the Ilulissat Hospital. 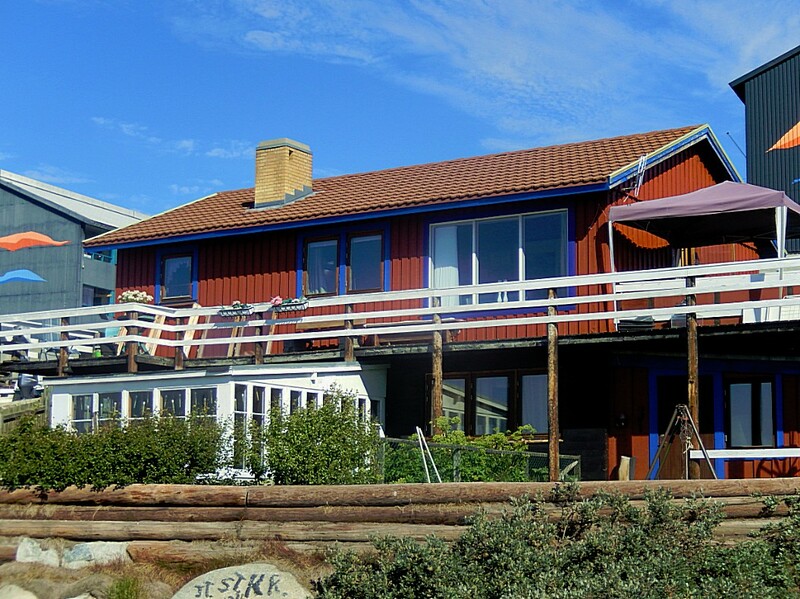 These Danish doctors are working here for a few months and then return to Denmark…. Patients with chronic disseases that need long term medical treatment, have to explain their health status over and over again everytime a docter from Denmark is replaced by a new one, which can be quite problematic because whenevero doctor really gets to know their situation well enough, he or she is leasing again… Another problem is that not all treatments can be done in such a small hospital. 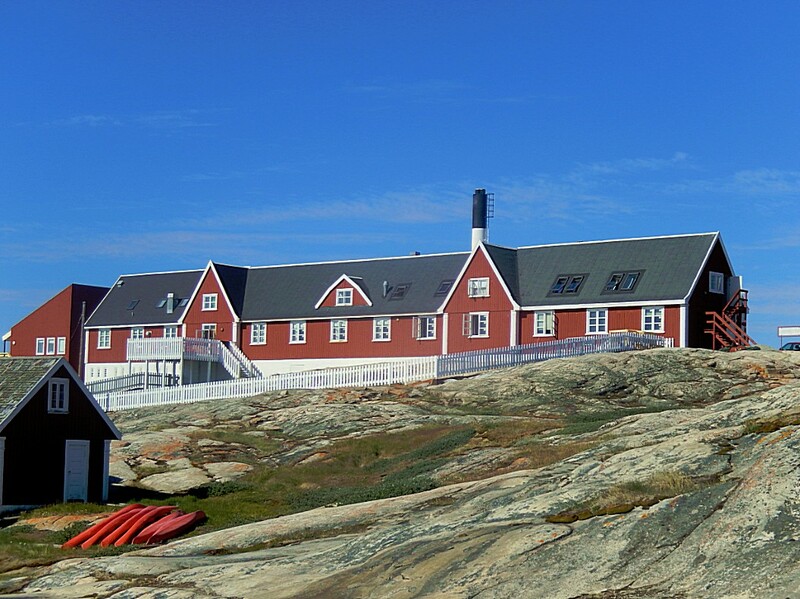 So patients who cannot be treated here have to go to Nuuk, where there’s a university hospital, but even that is limited in its possibilities. 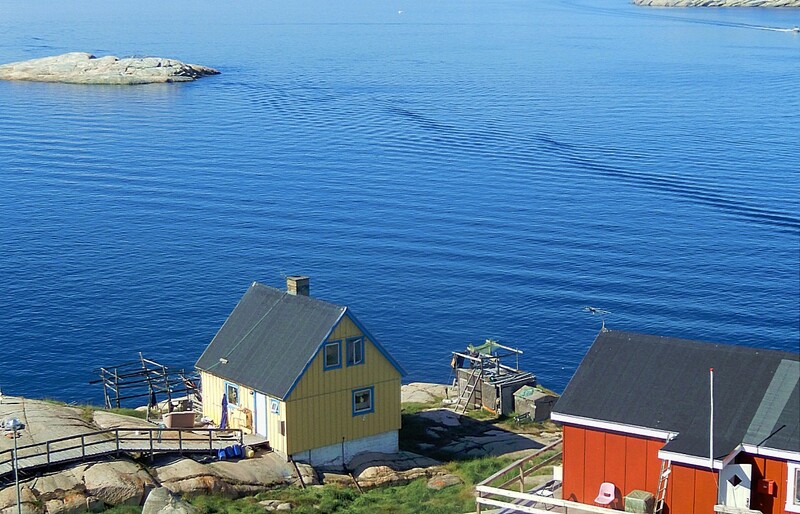 Lots of medical treatment can therefore only be provided in Copenhagen. 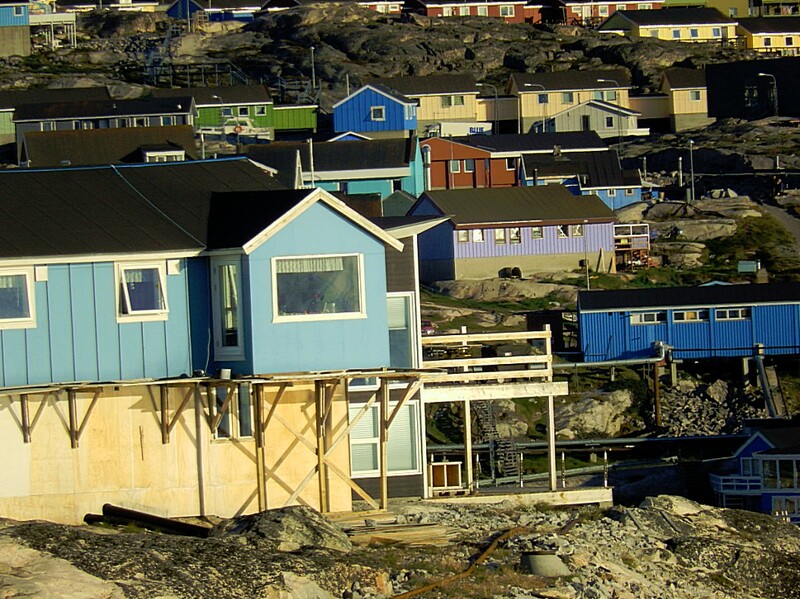 Now because Greenland has no roads, this means that patients have to be transported by chopper or plane. This makes medical treatment very expensive! Qajaq is an originally Greenlandic word that means “kayak”. 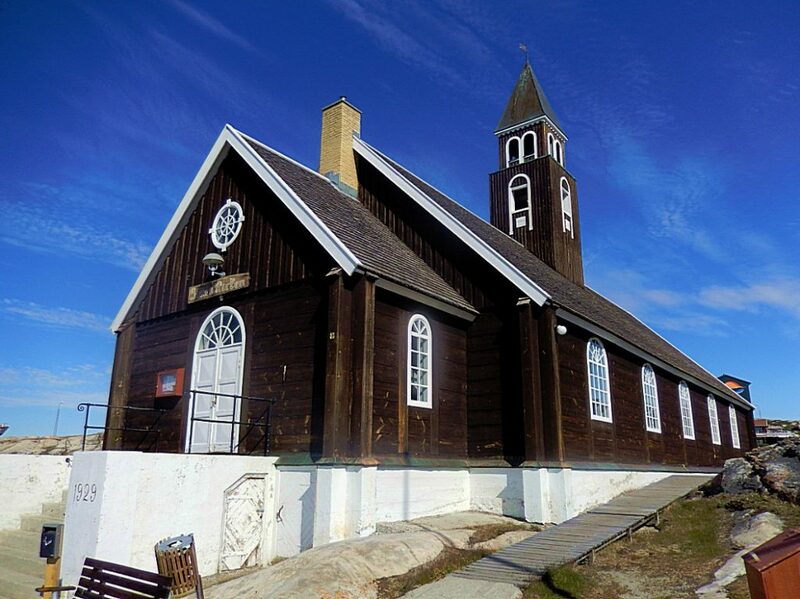 The Zion Church was built in the late 18th century, and was the largest man-made structure in Greenland at the time. 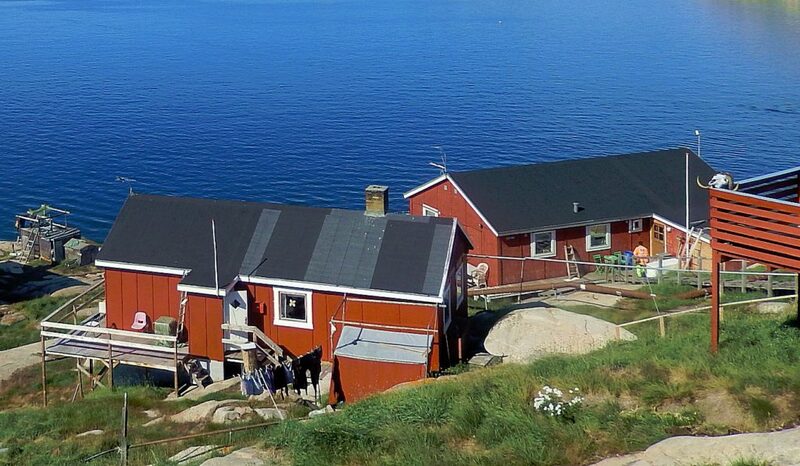 Then we walked uphill away from the bay, past some residential ares towards the city center. 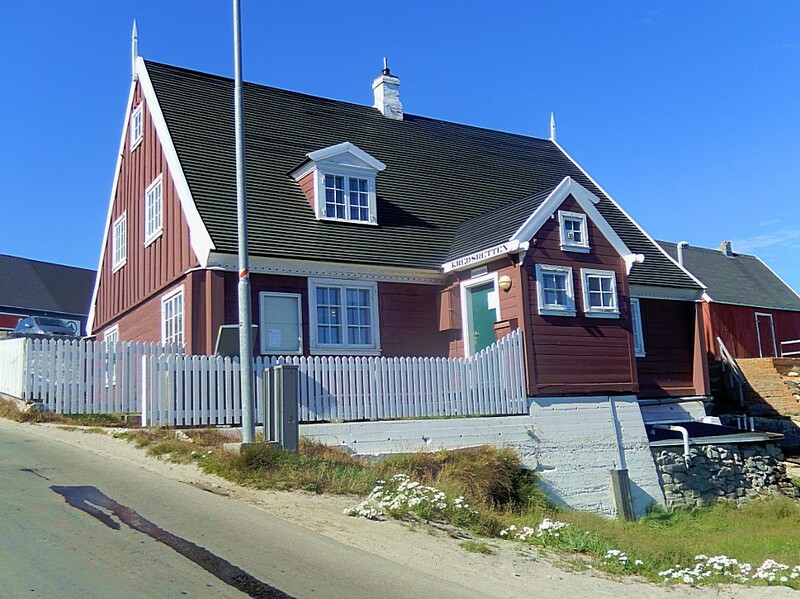 On a small sand path we walked passed flats (financed by the Denmark) which were built to accomodate fishermen and seal hunters that were relocated from older little wooden houses into the modern flats. 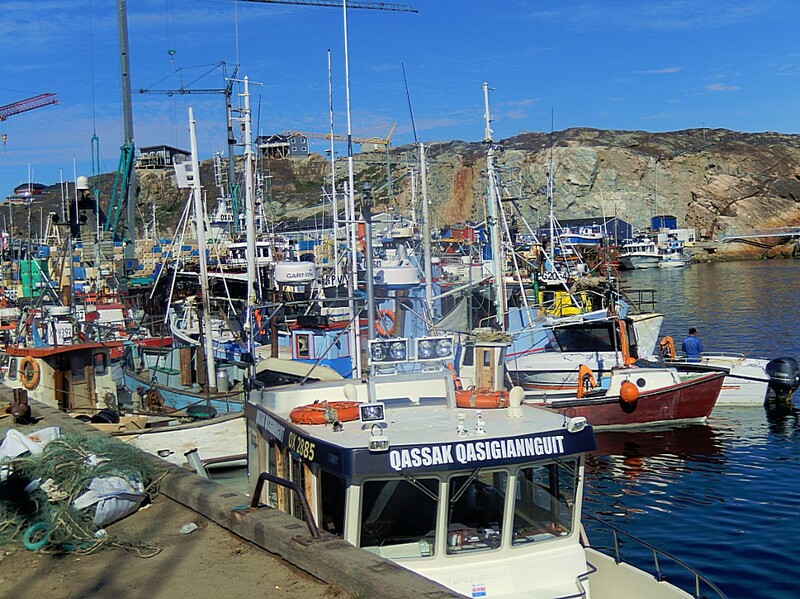 The Inuit hunters and fishermen were also provided with another piece of modern luxury financed by Denmark: a washing machine. 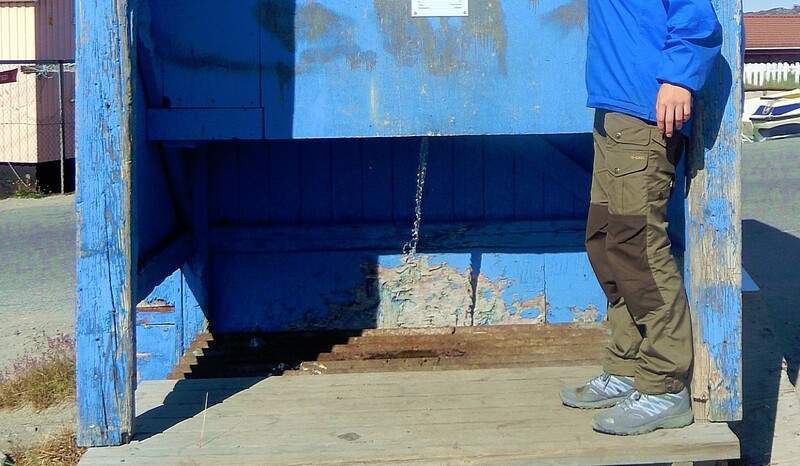 But the washing machines broke down quite often and had to be replaced by new ones. This kept happening and the Danish wondered why the high quality washing machines broke down so often so they installed cameras near some machines to see how they were used. Then the mystery got solved. 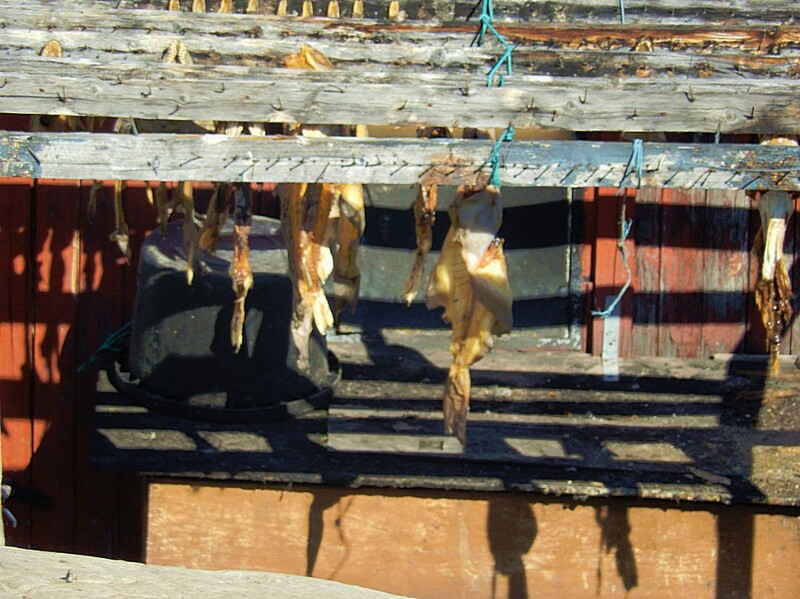 The Inuit used the washing machines to clean the seal skins! there’s no system, no agreement on which colored lamp means what.I the green light meaning: Please collect my garbage, or drive on, no garbage today? And the red light? 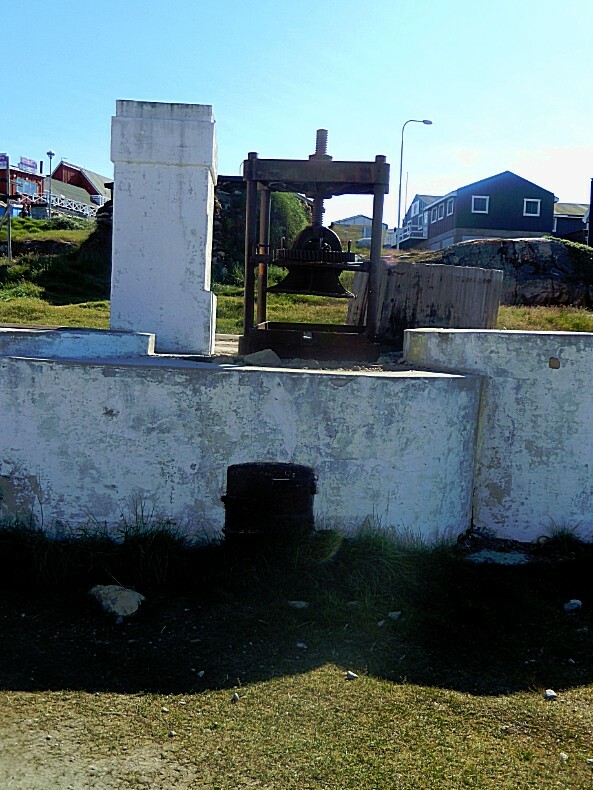 We passed a whale blubber press, whichpresses whale blubber from a whale and extracts whale oil which was used as fuel for oil lamps in 17th and 18th century Europe. 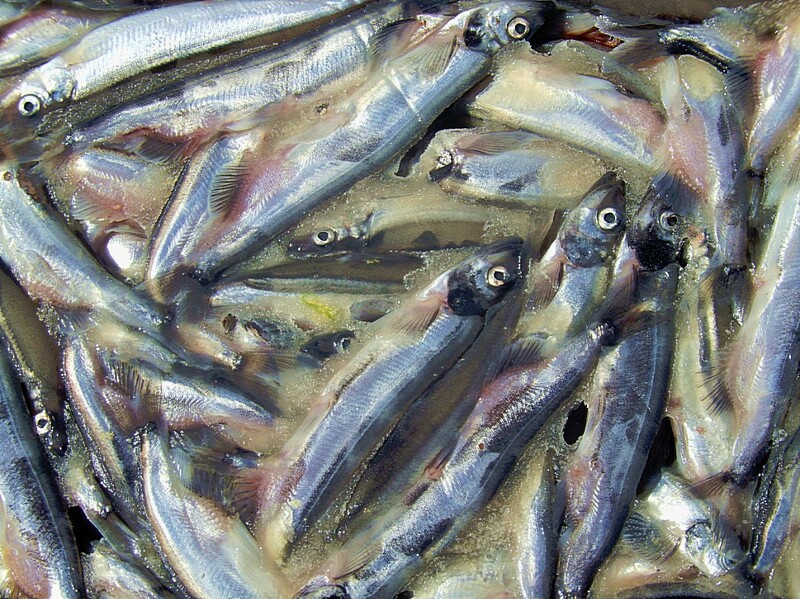 The production of whale oil almost caused whales to be extinct. 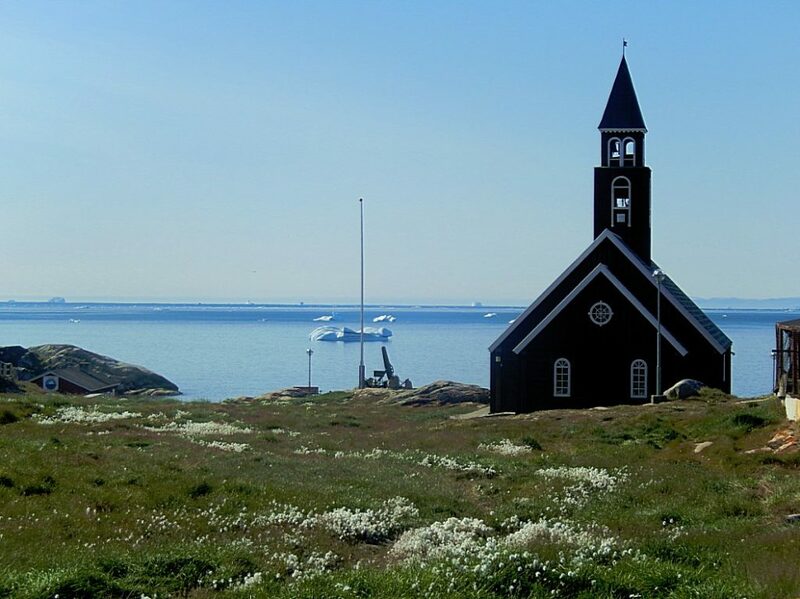 The fluffly white flowers that grew around the Zion Church and all over the parts of Greenland not covered in ice, were used as fuses for oil lamps. 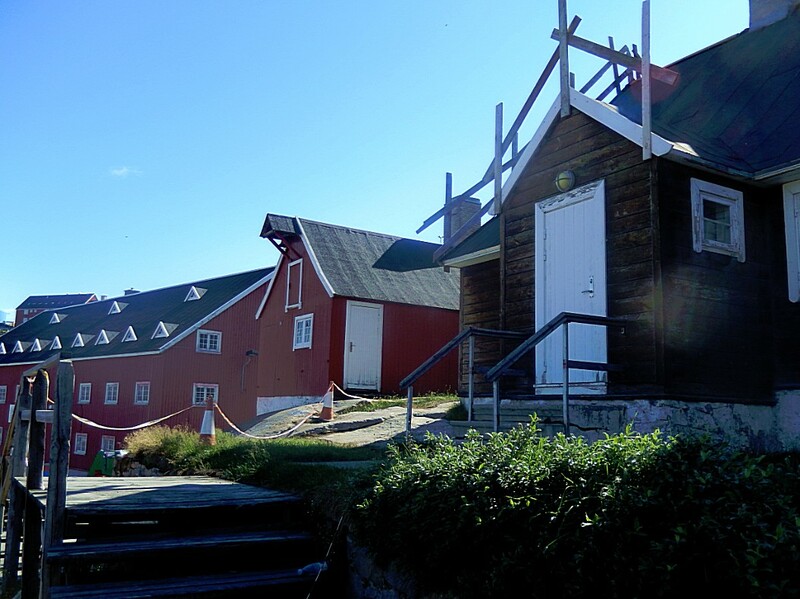 We also passed a small, traditional, early 20th century Greenlandic peat house, which was reconstructed at the Sisimiut Museum. 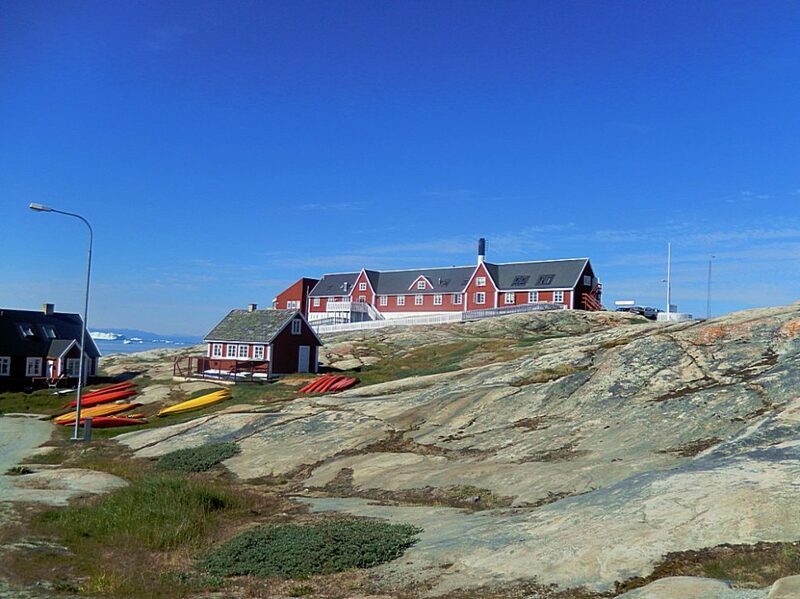 The Danish expedition leader and polar researcher Knud Rasmussen was born in Ilulissat in 1879. 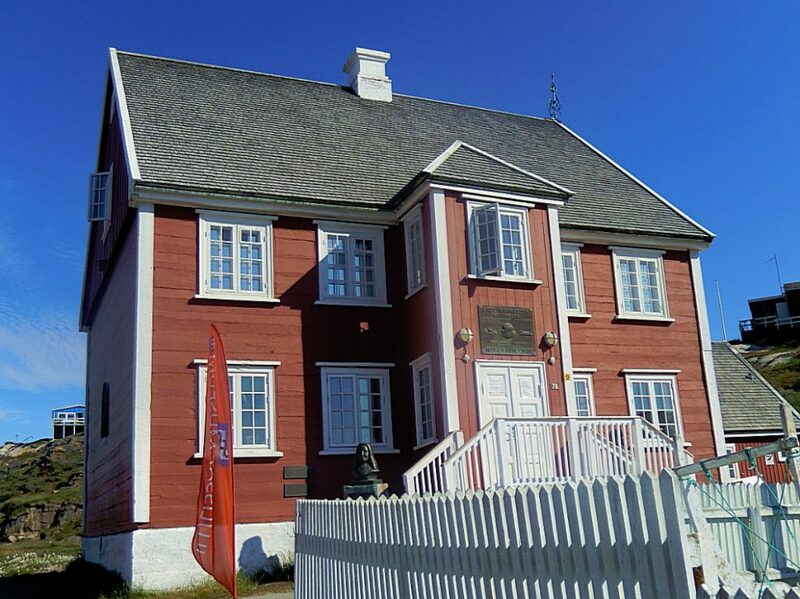 Today his birthplace and childhood home is the local museum. 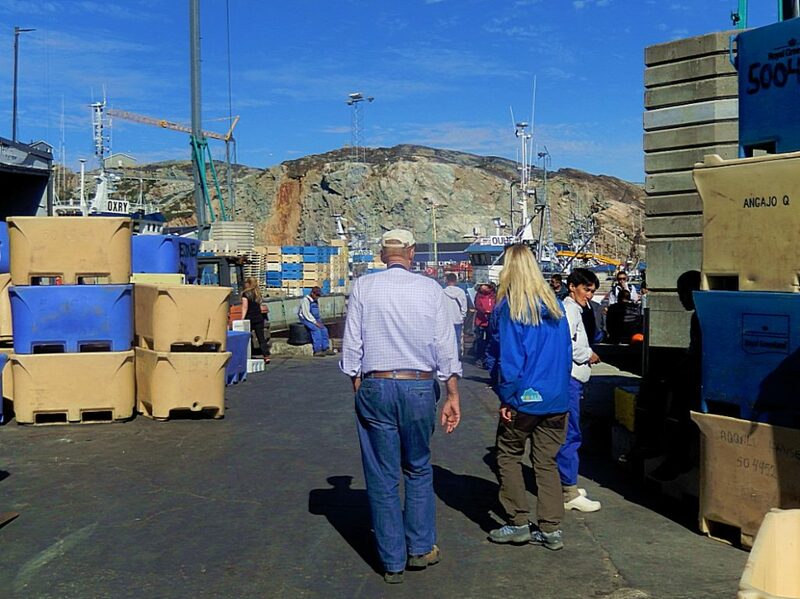 Here we visited the Braettet, a small market. 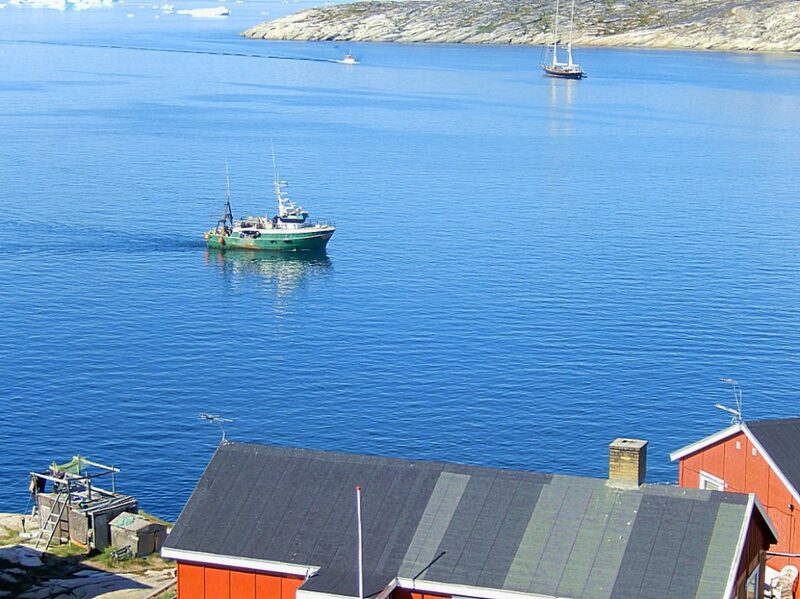 This is the place to go if you want real fresh meat or fish. 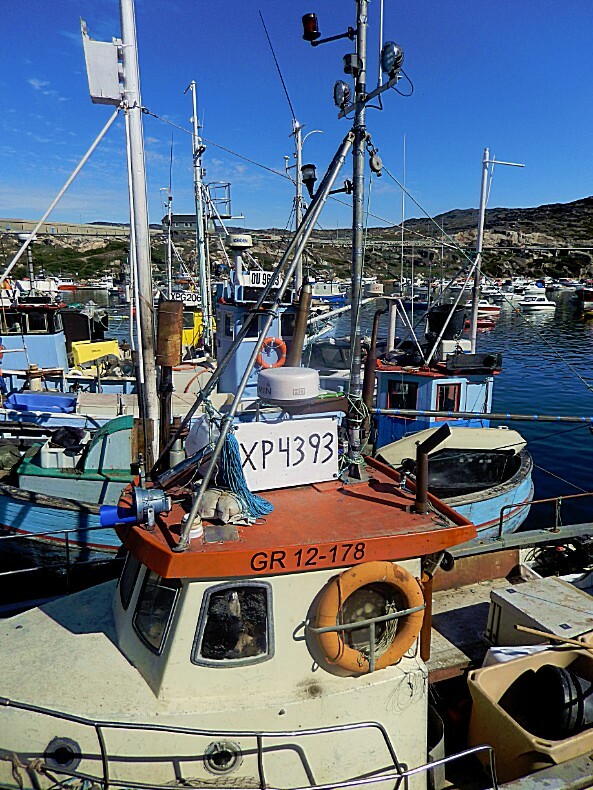 The local hunters and fishers bring their catch to this market. 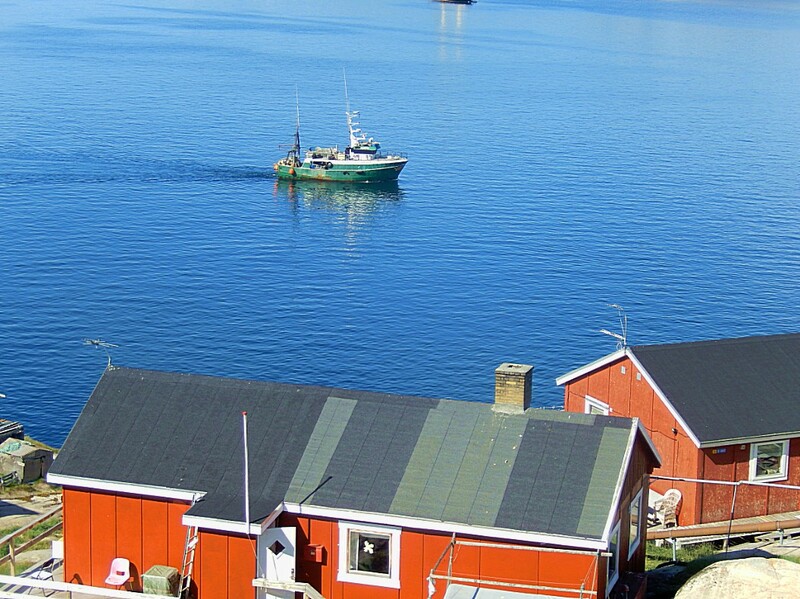 It is a small place and the meat and fish is sold in large portions and mainly bought by the locals. Brewery Immiaq in tiny Ilulissat boasts 11 different types of classic and specialty beers. A few large silver-looking cylinders where fermentation occurs and shelves with beakers and measuring appliances give the room a pharmaceutical feeling. 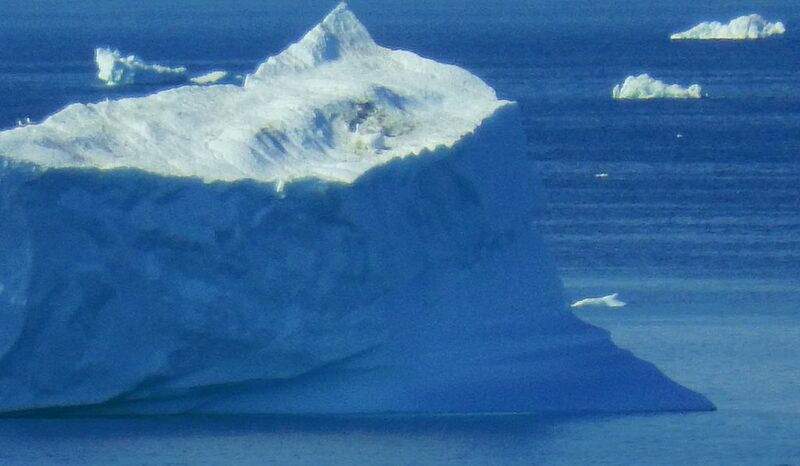 Then The Wandelgek returned to Hotel Arctic.